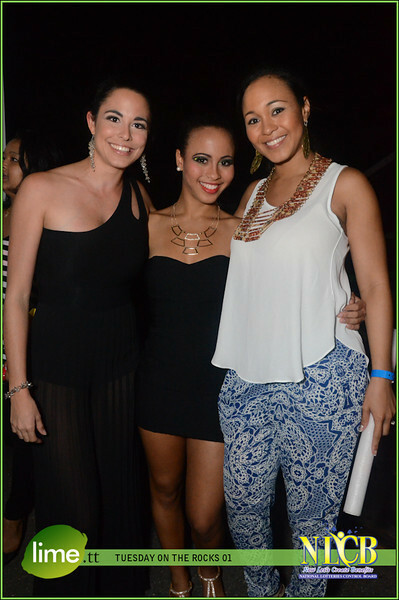 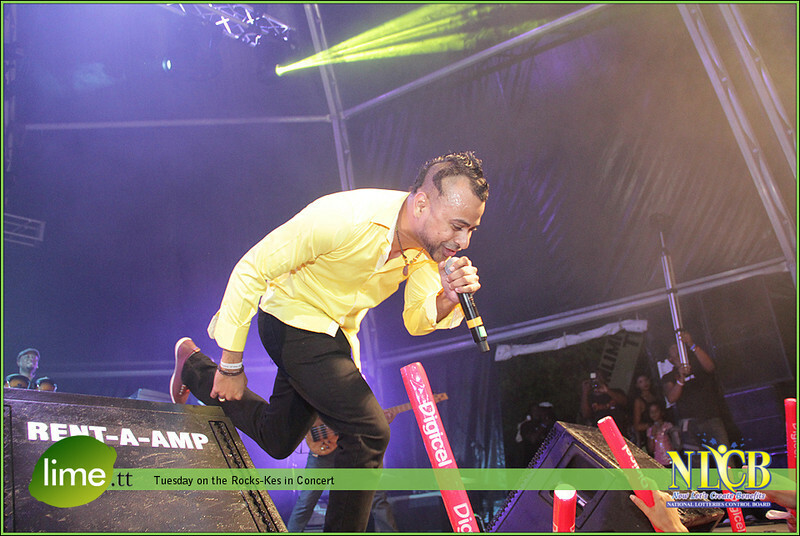 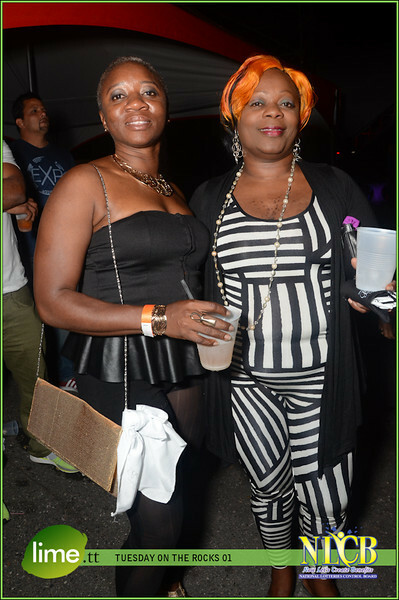 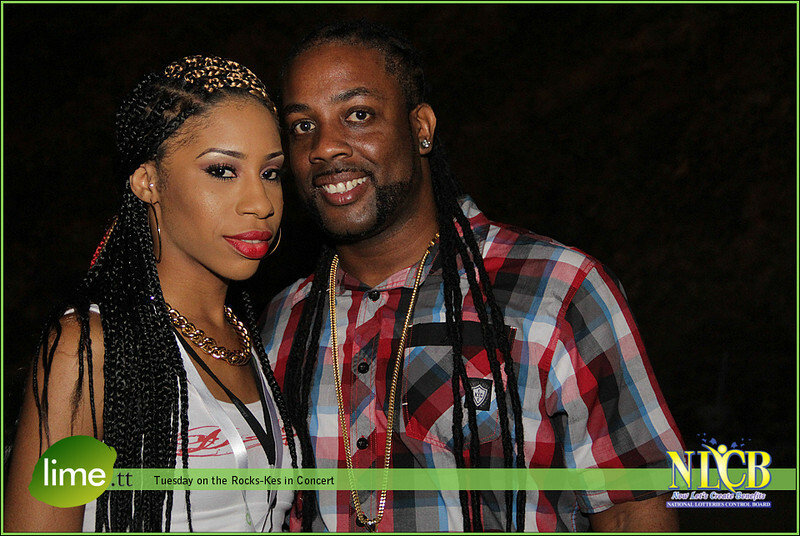 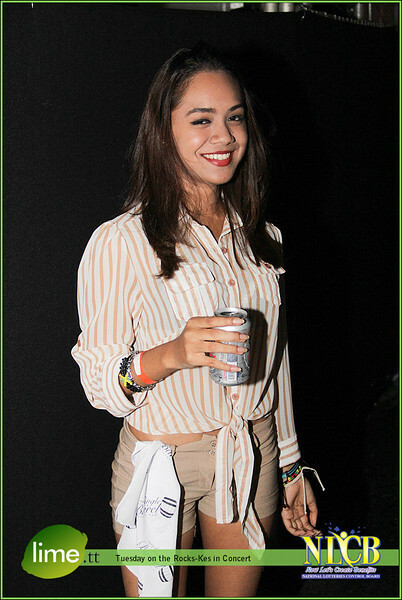 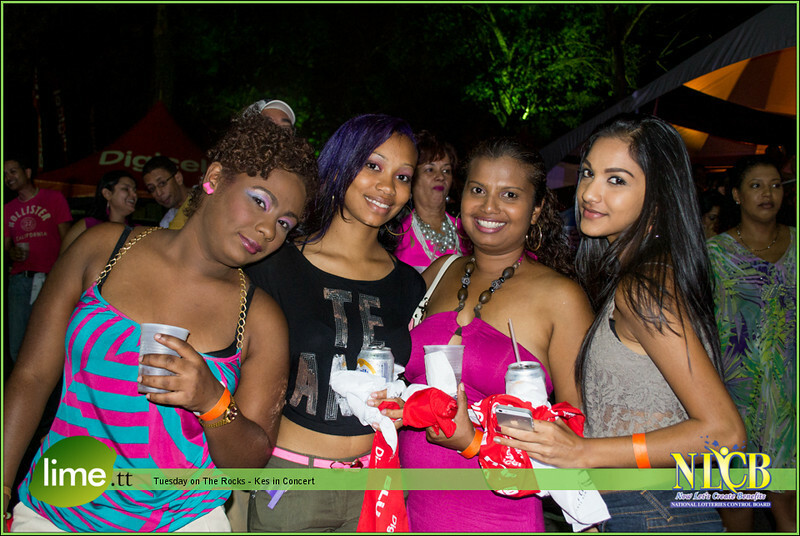 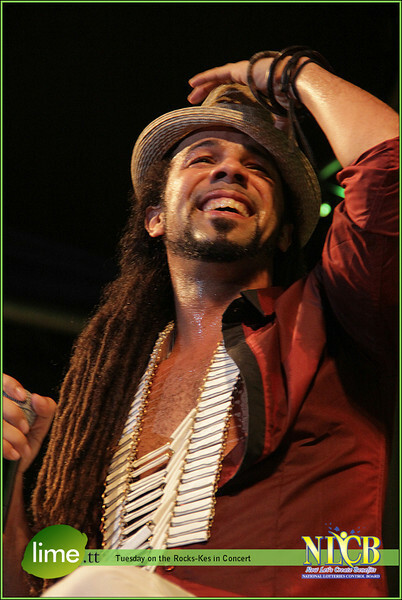 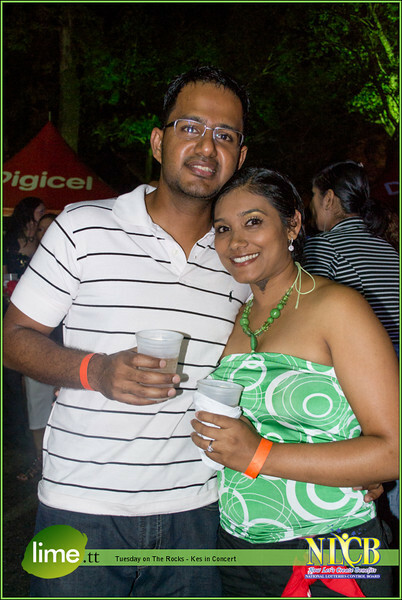 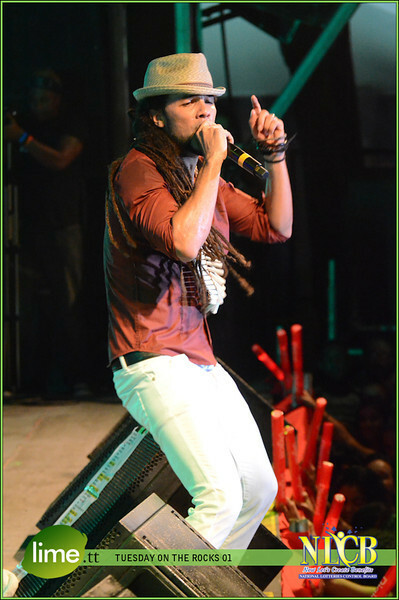 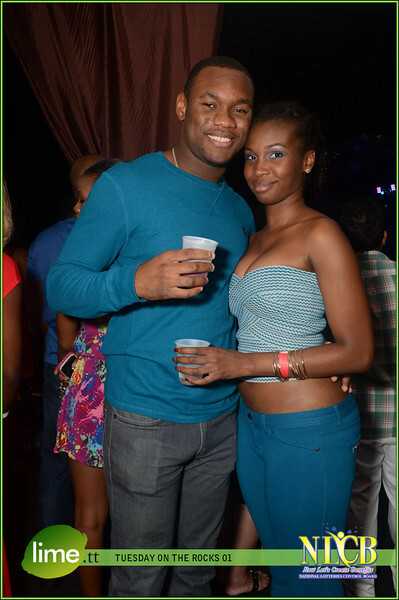 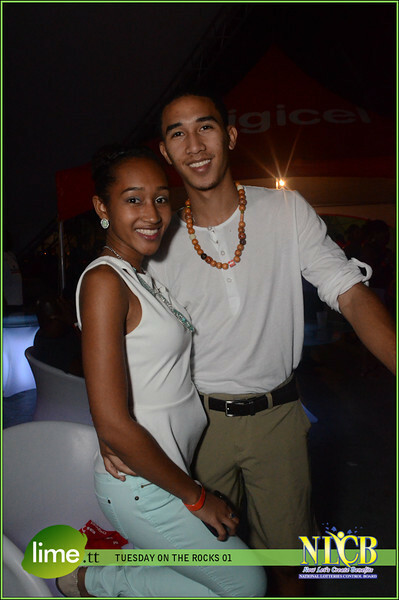 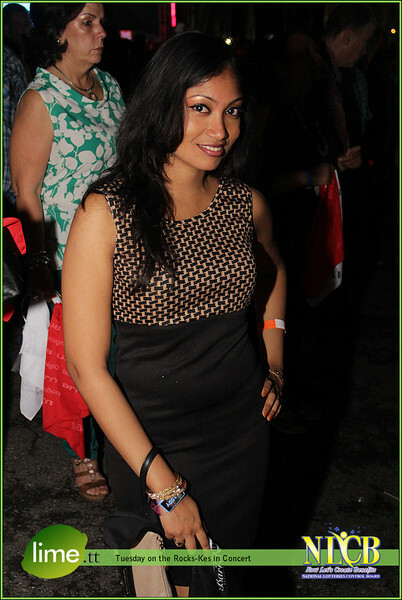 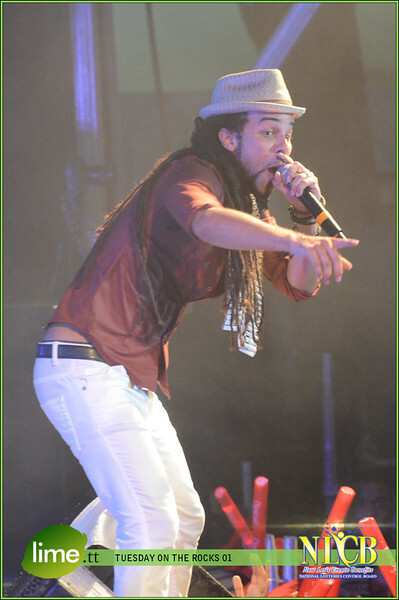 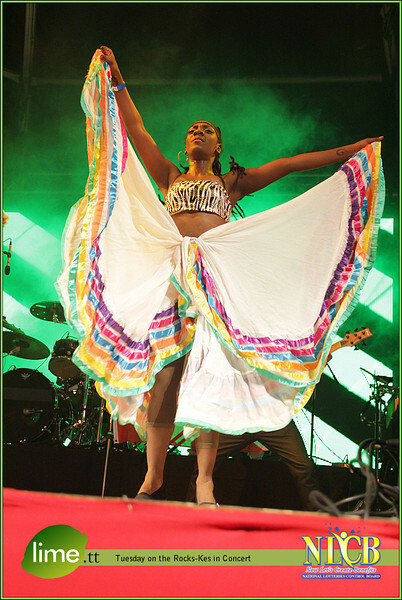 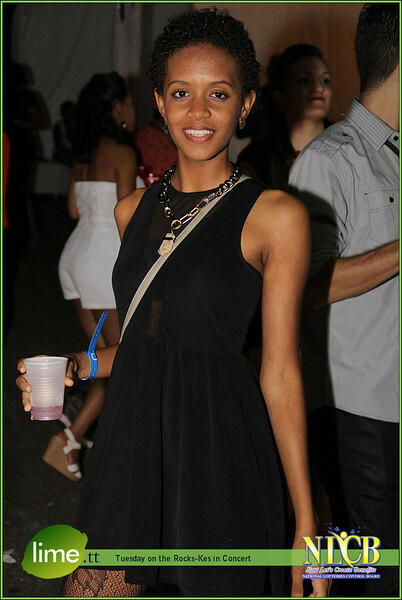 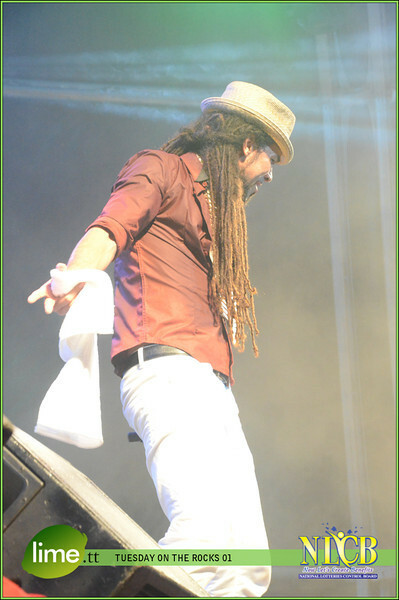 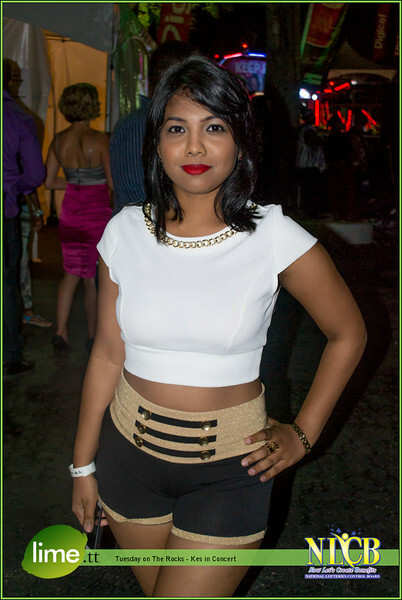 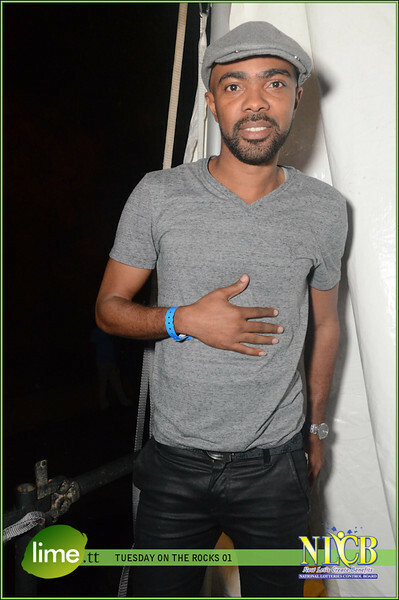 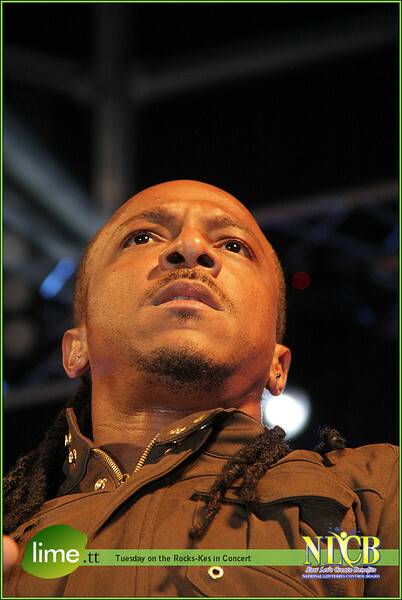 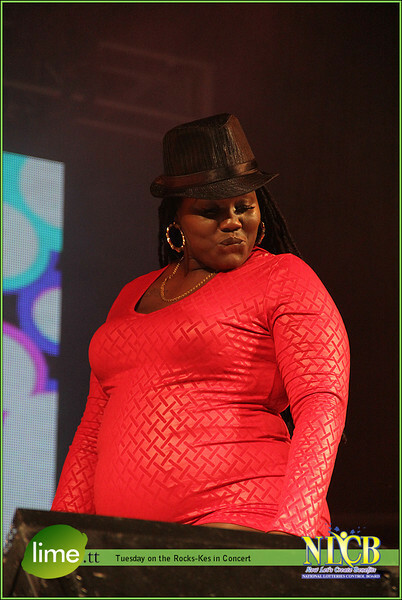 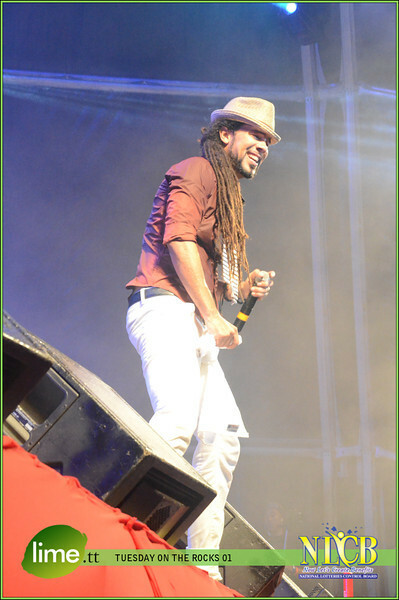 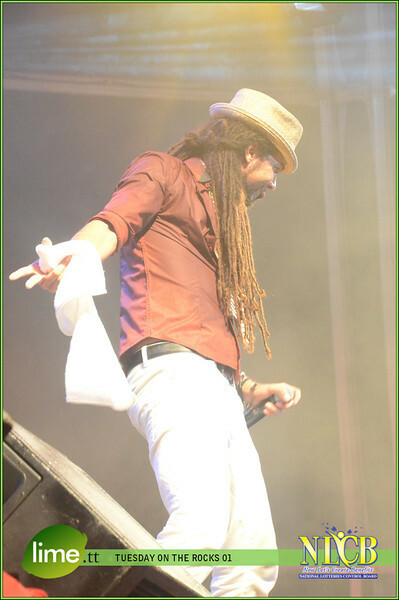 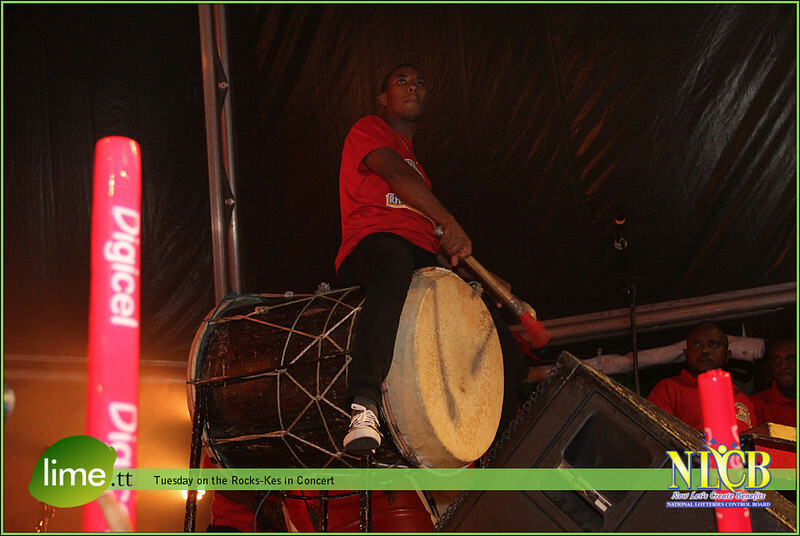 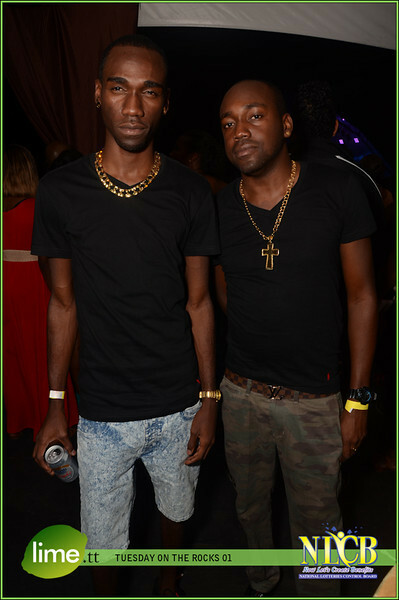 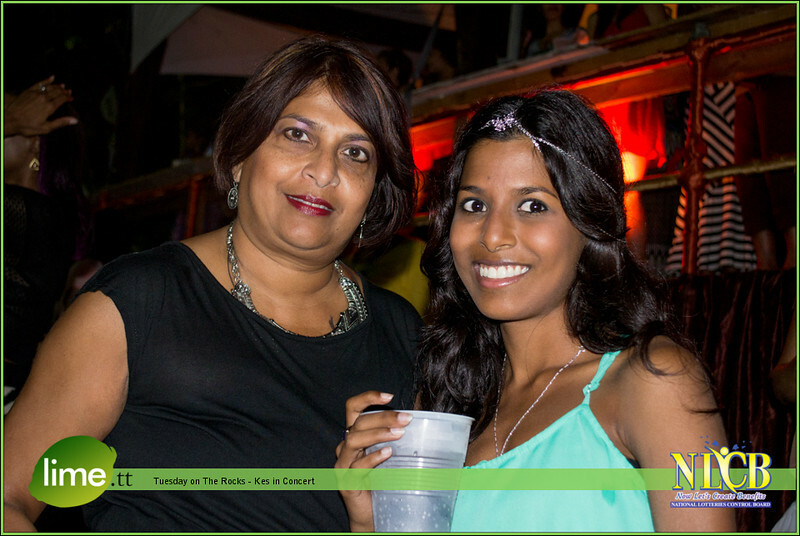 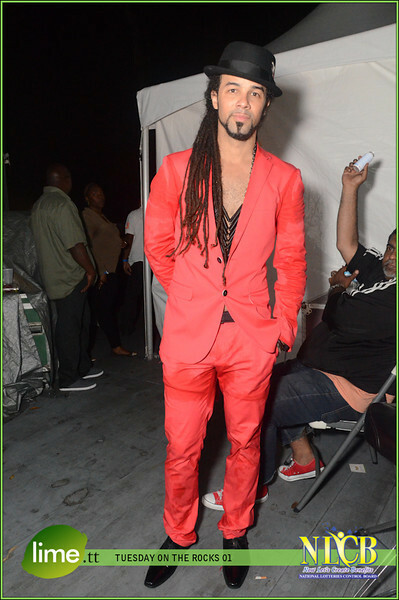 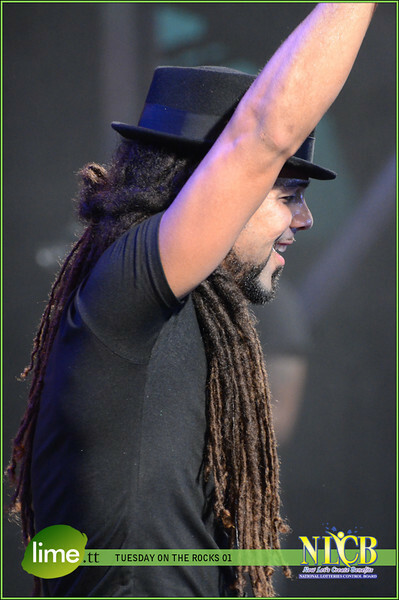 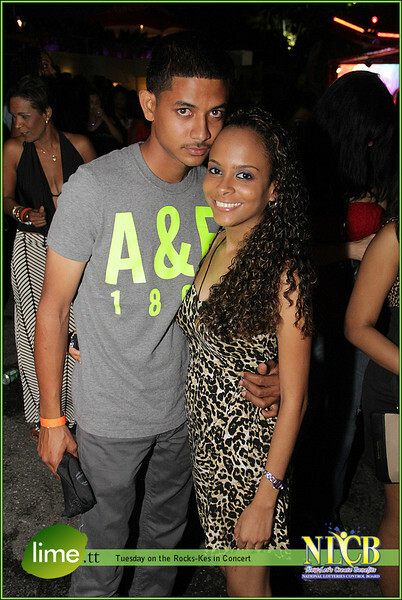 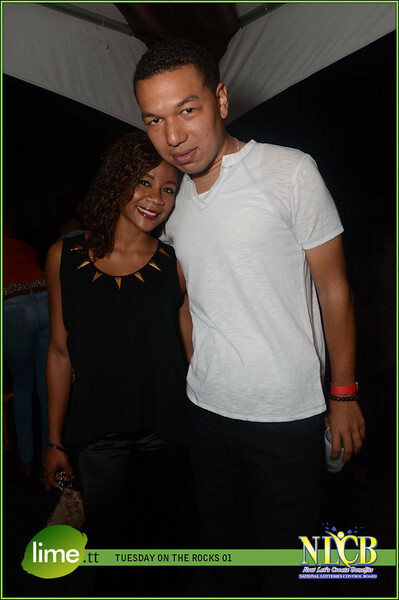 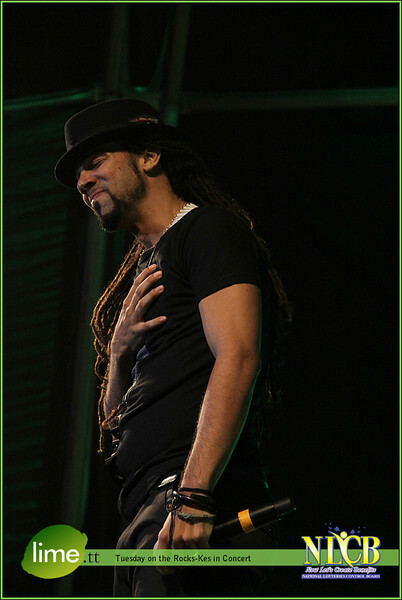 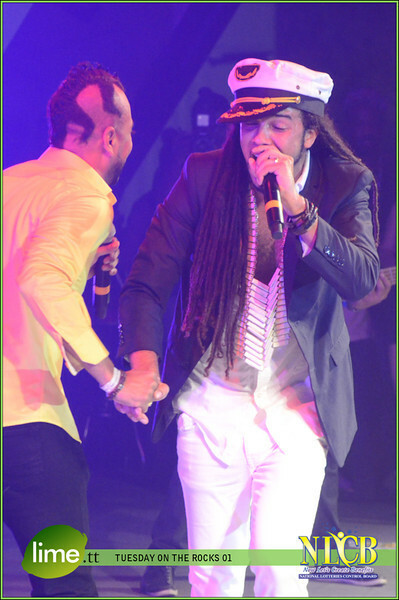 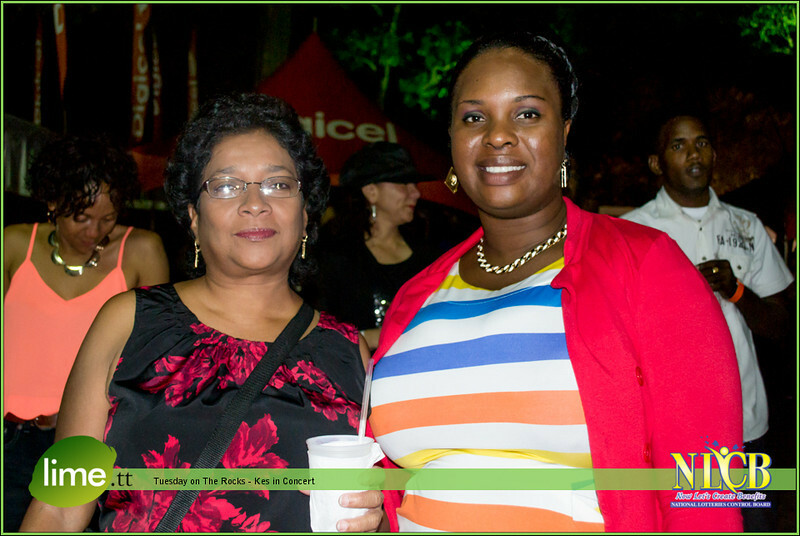 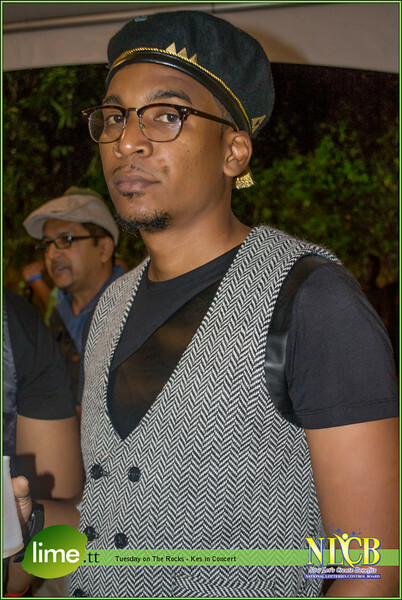 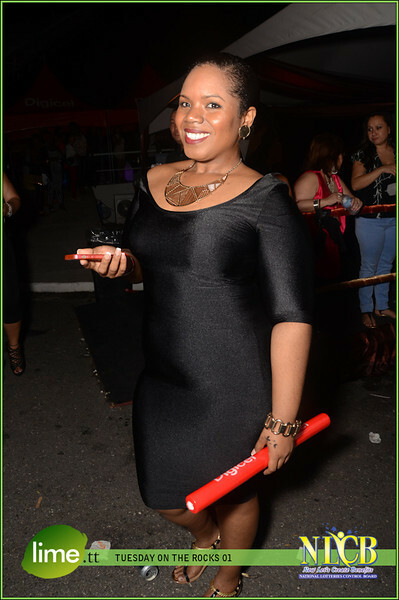 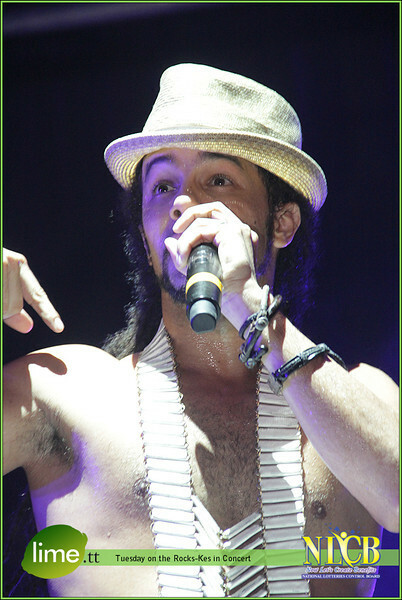 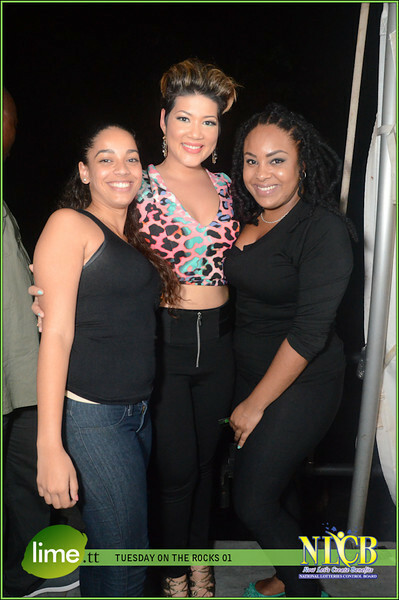 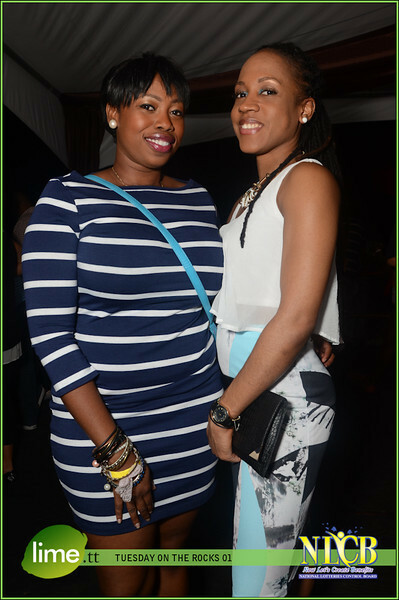 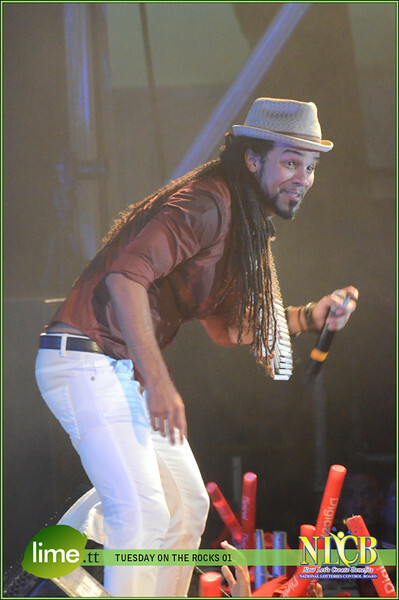 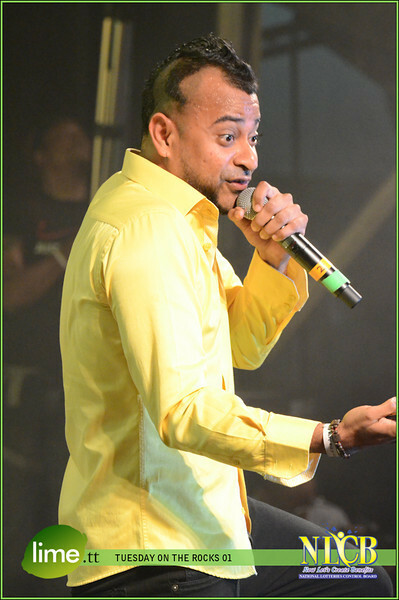 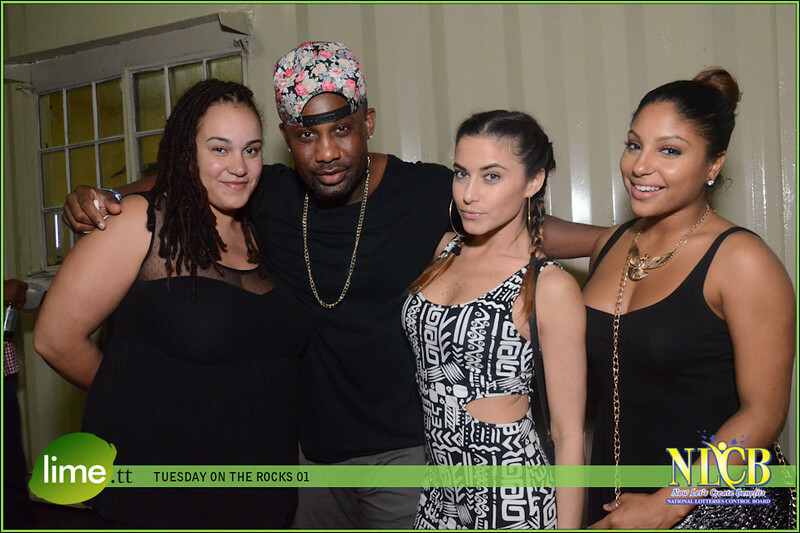 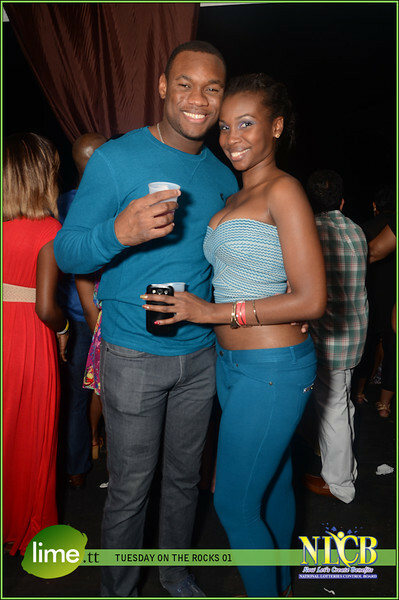 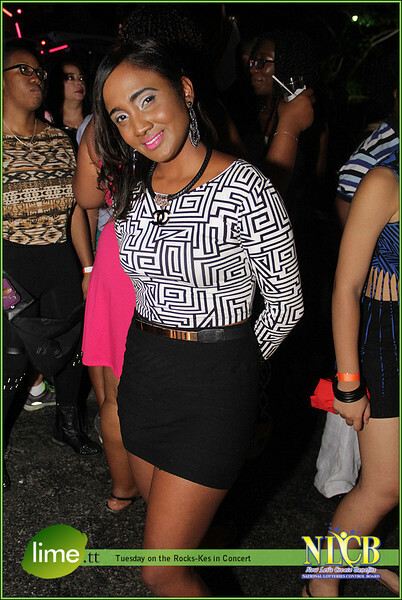 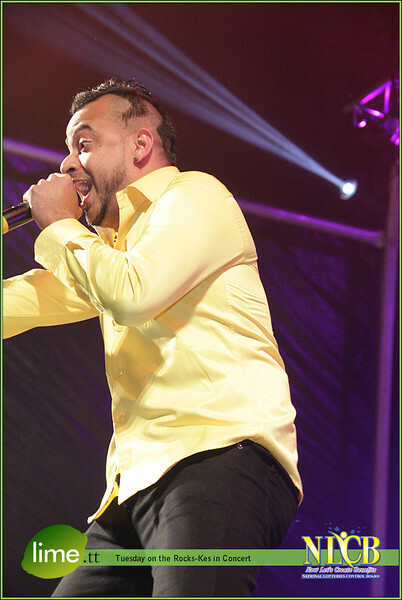 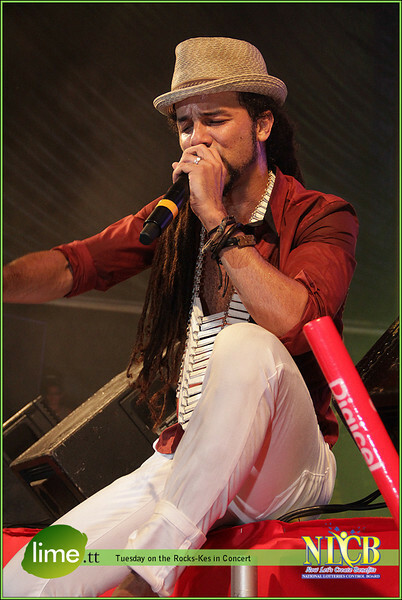 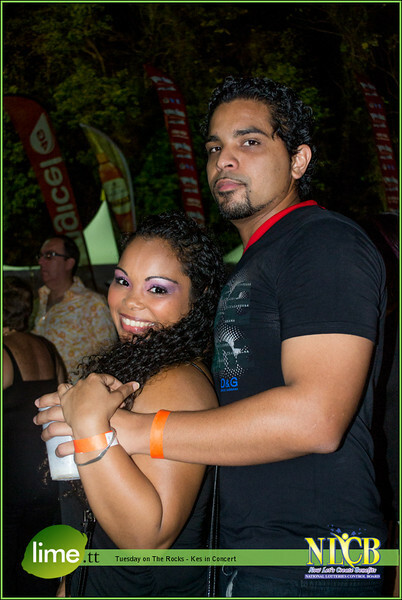 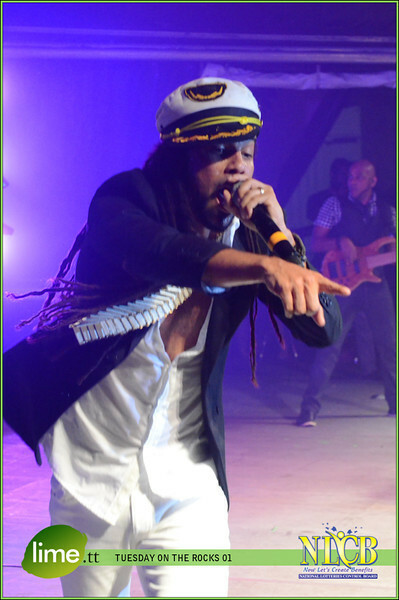 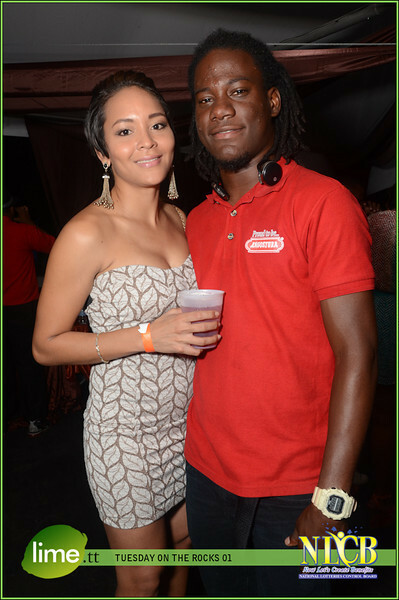 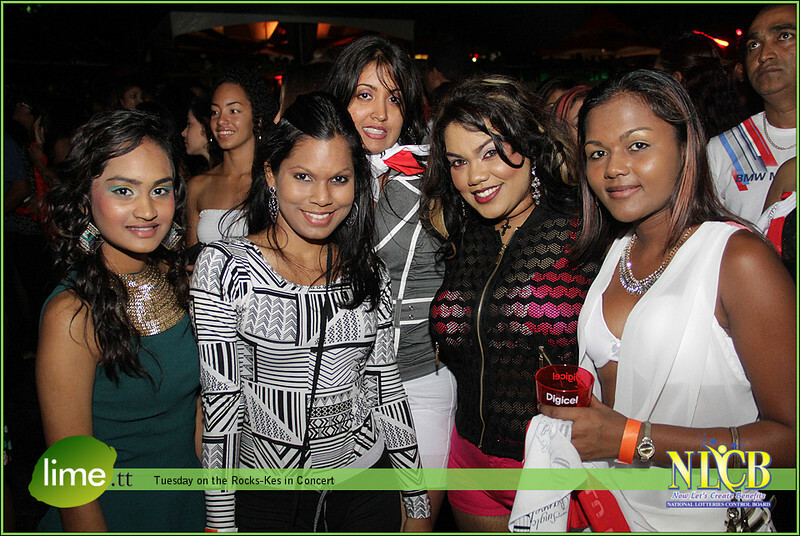 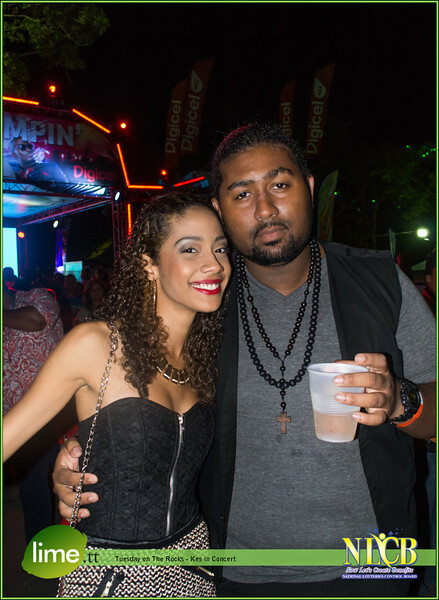 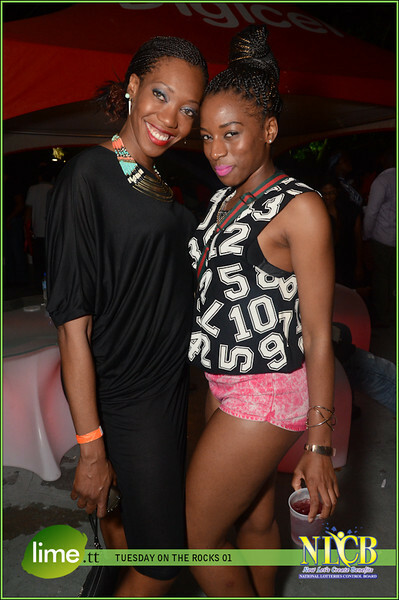 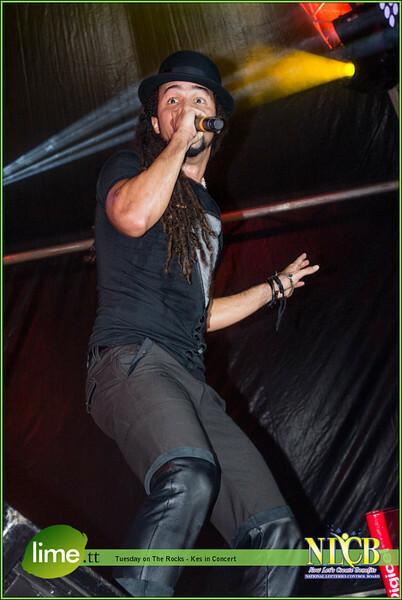 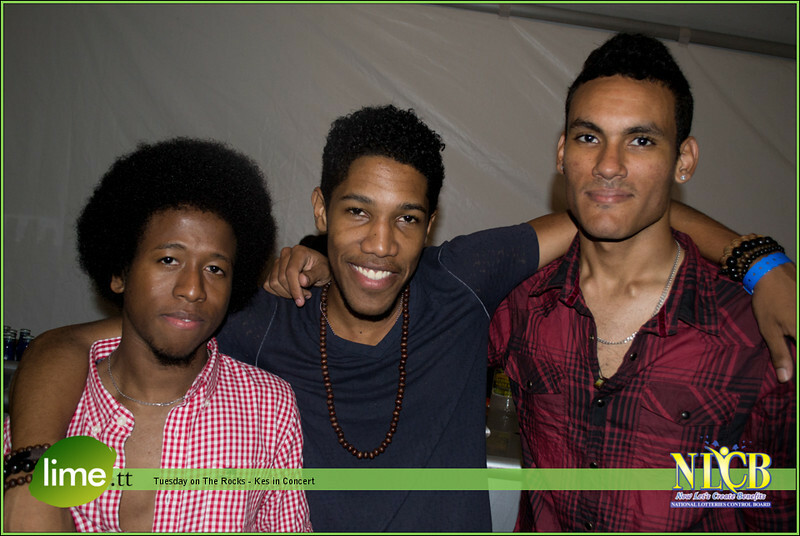 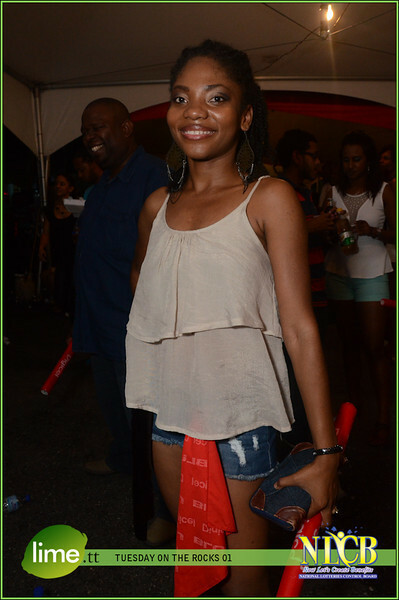 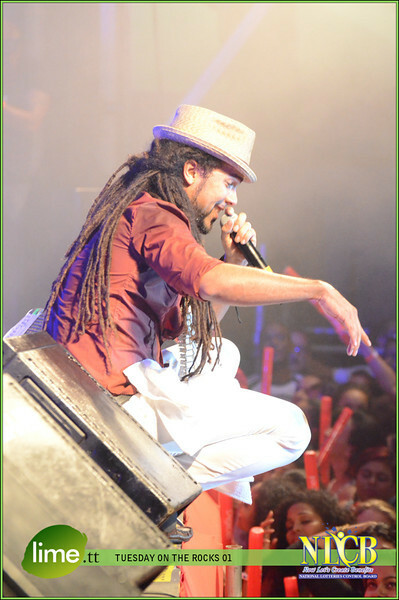 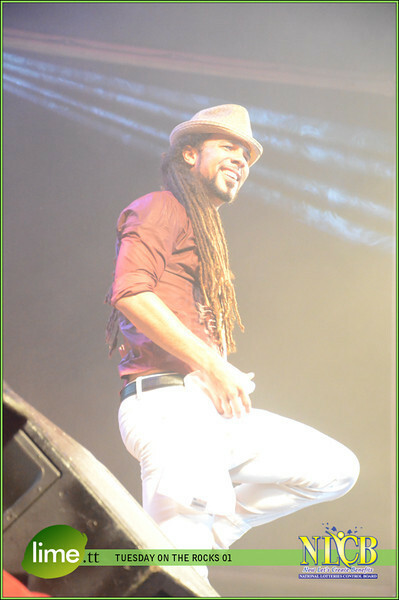 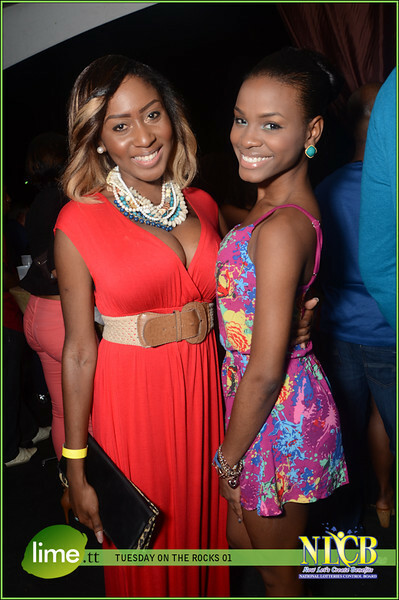 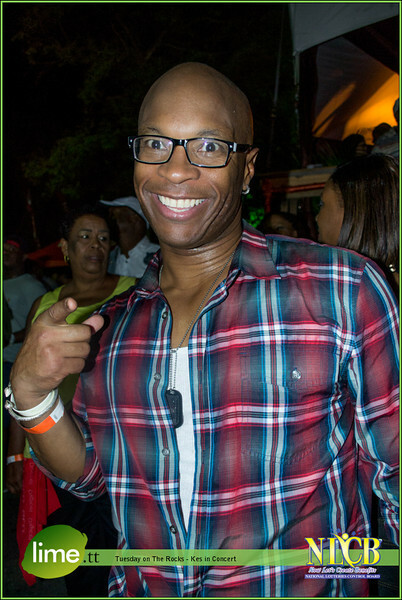 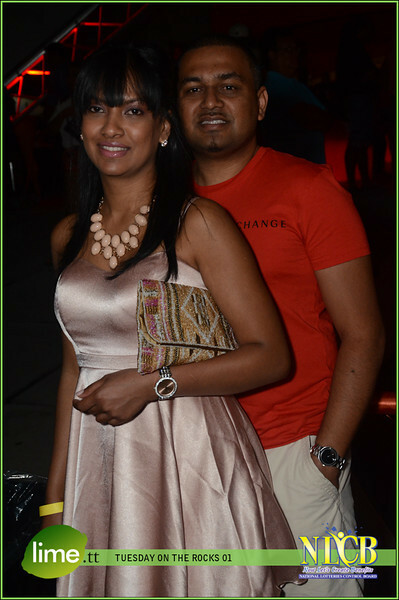 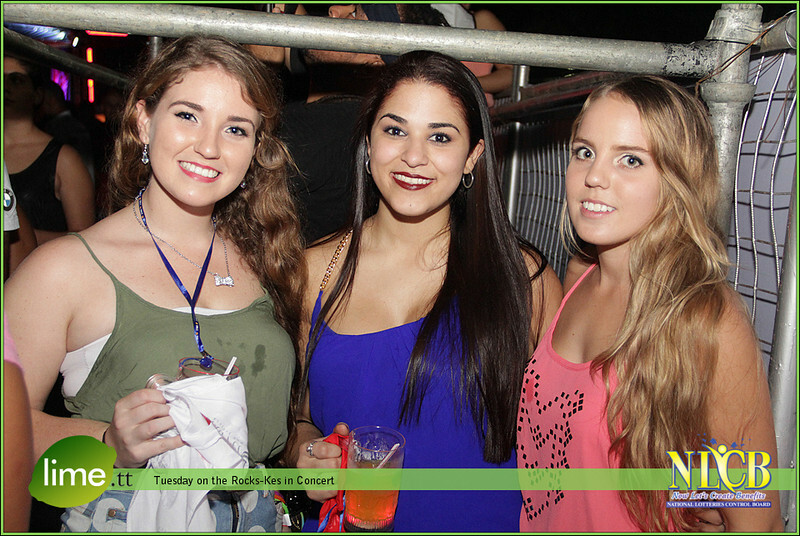 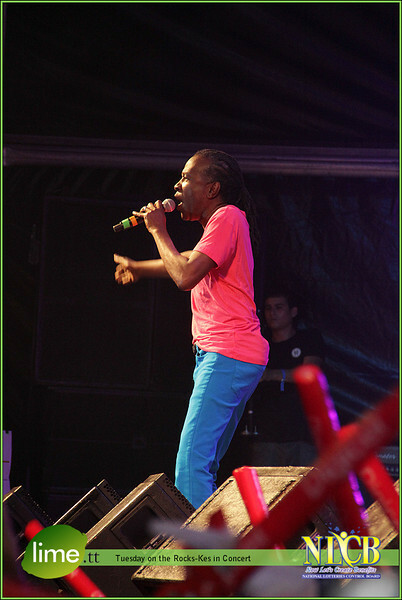 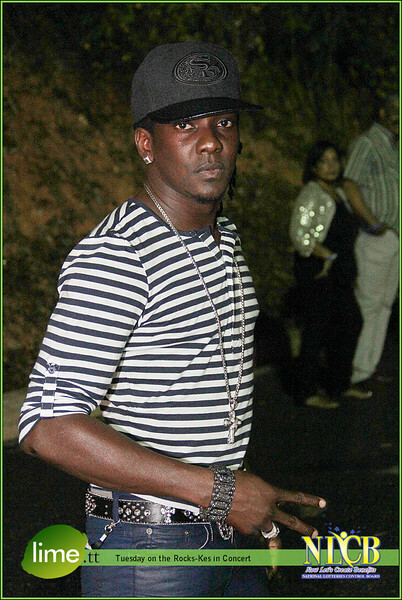 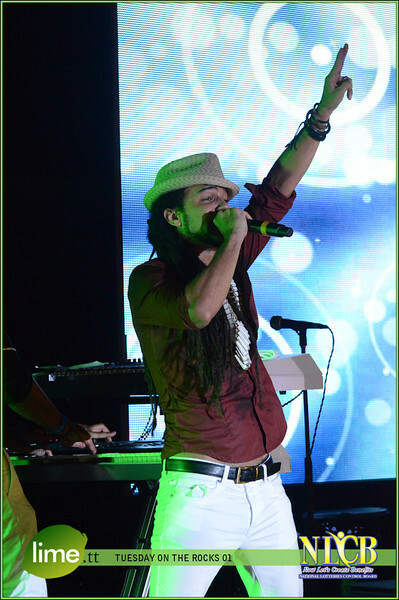 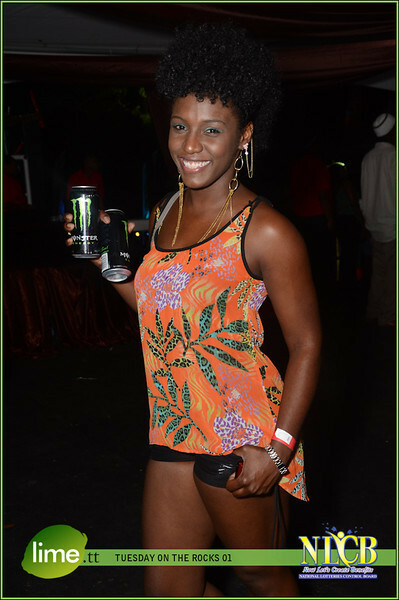 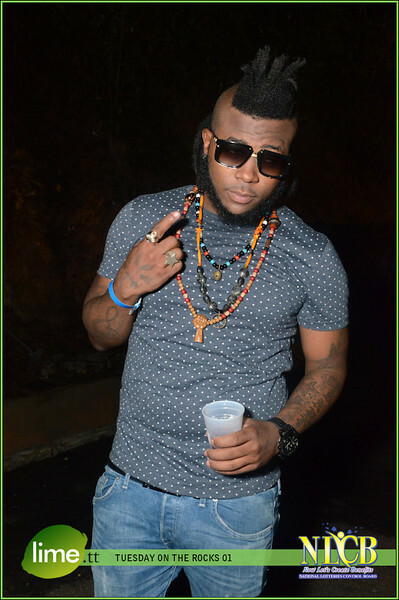 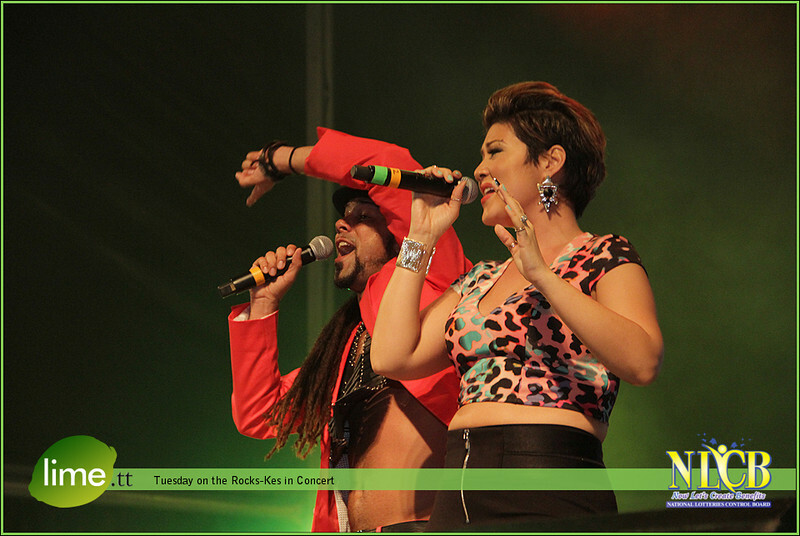 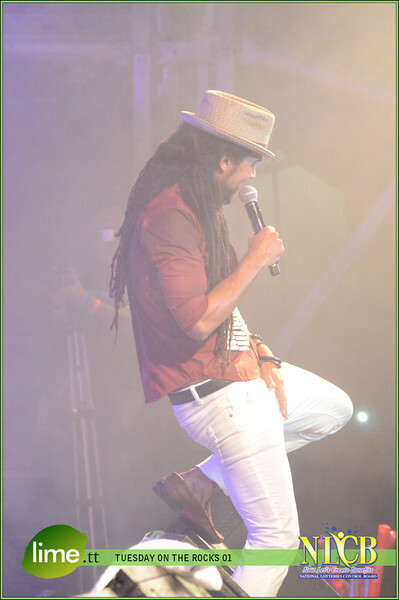 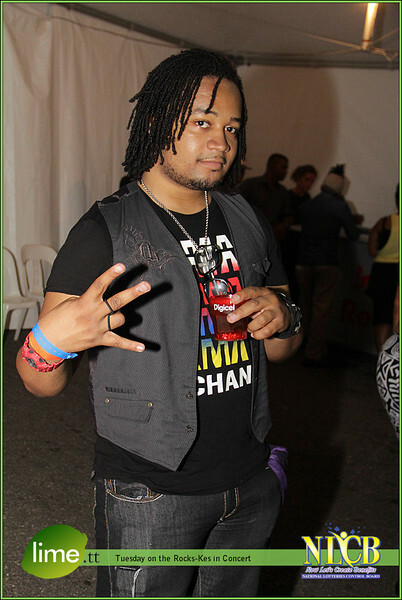 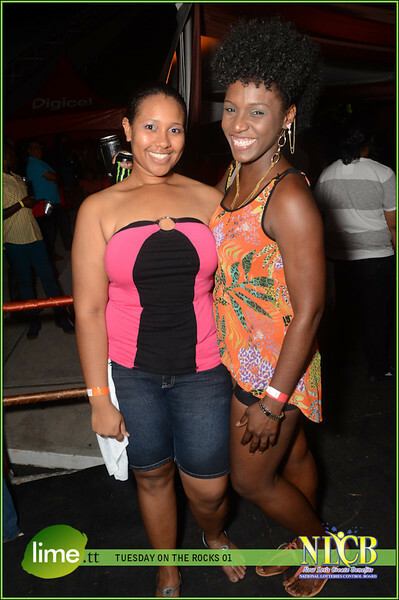 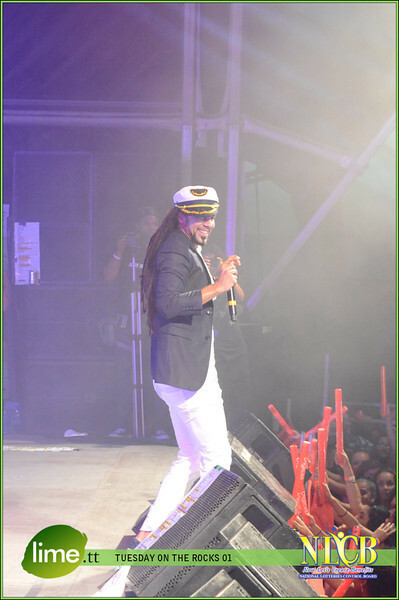 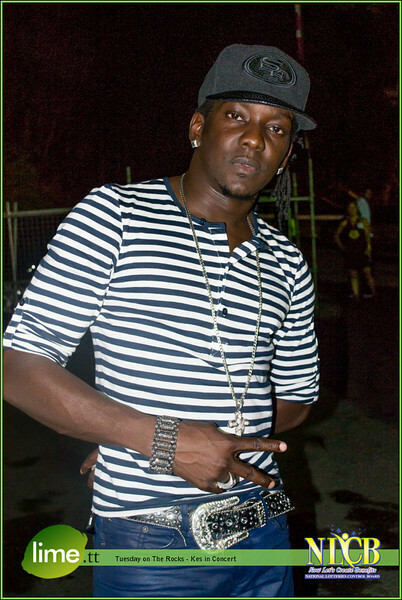 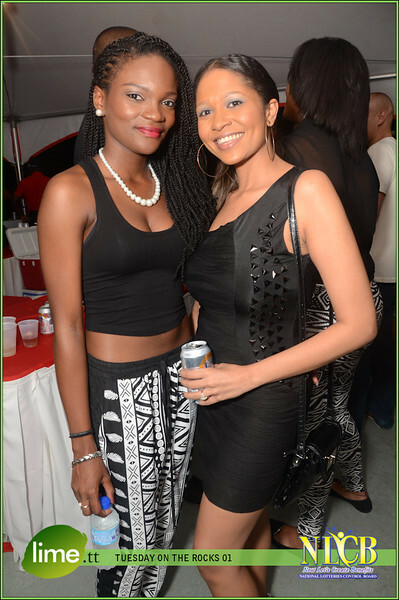 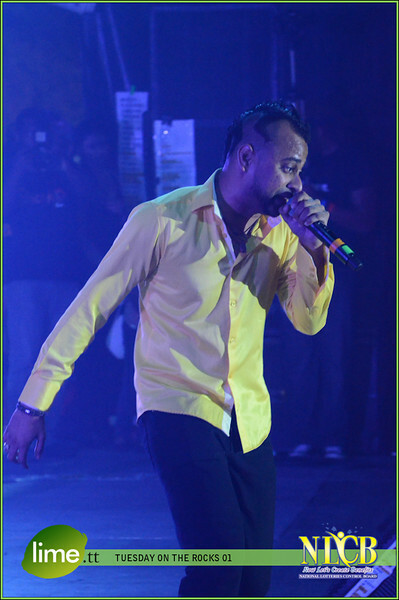 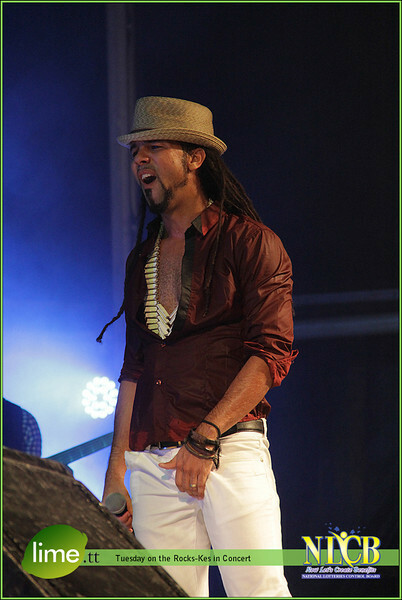 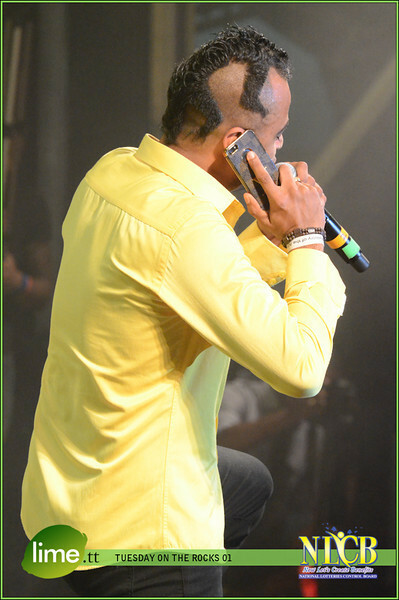 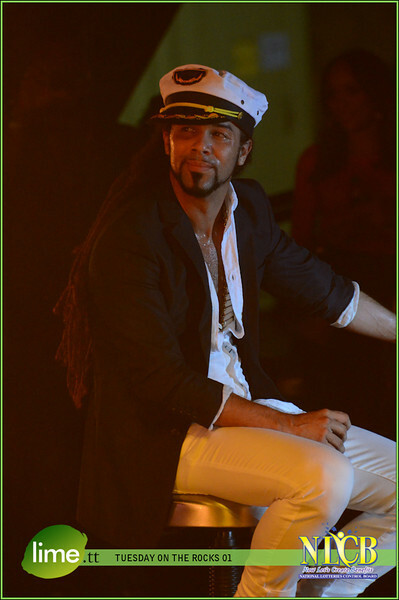 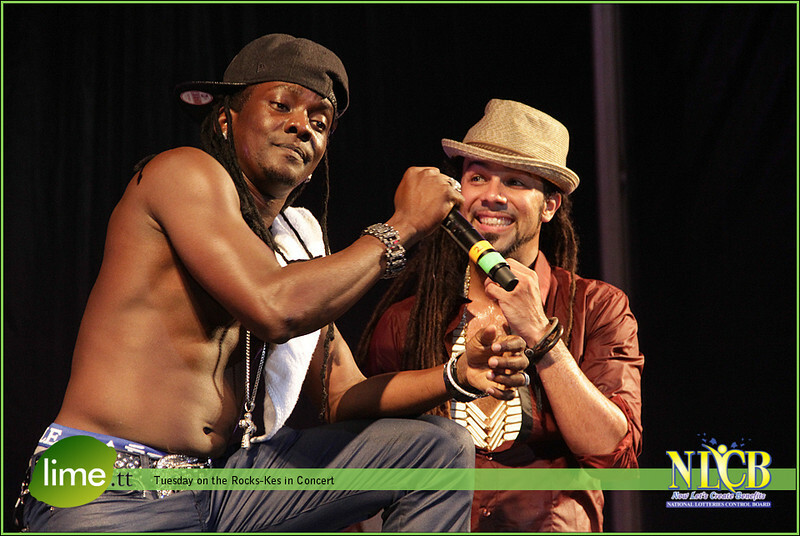 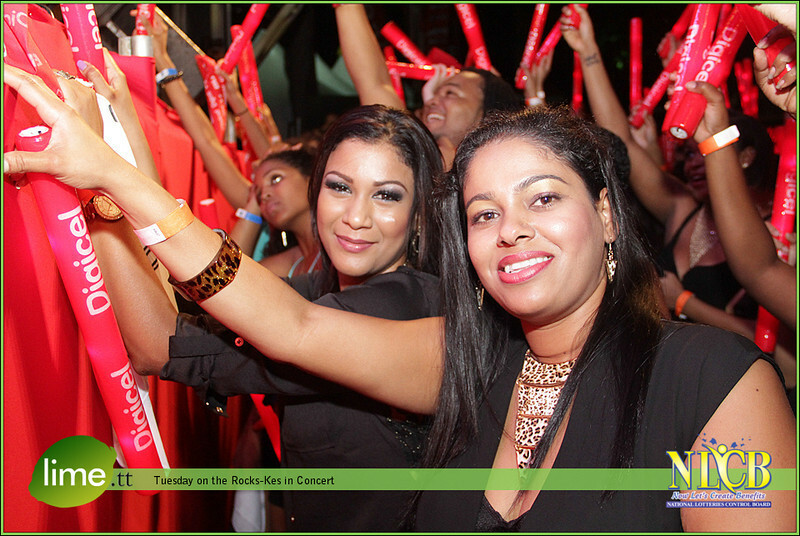 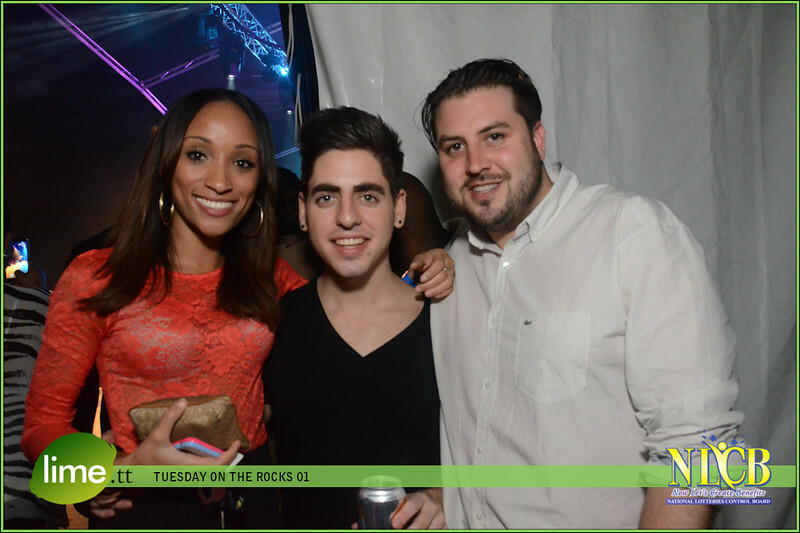 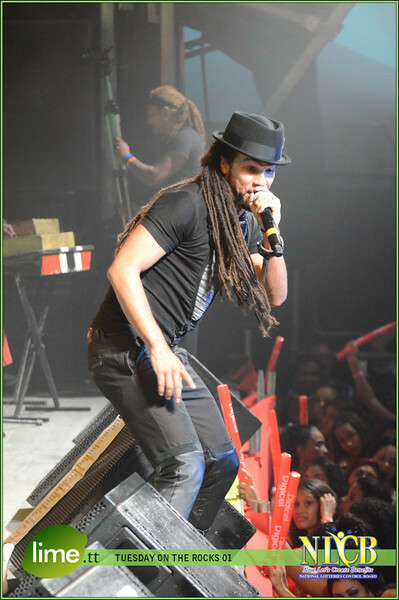 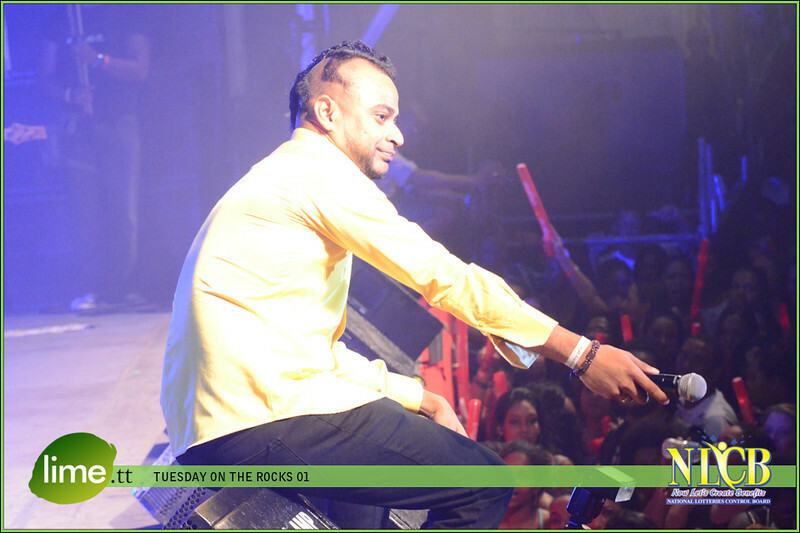 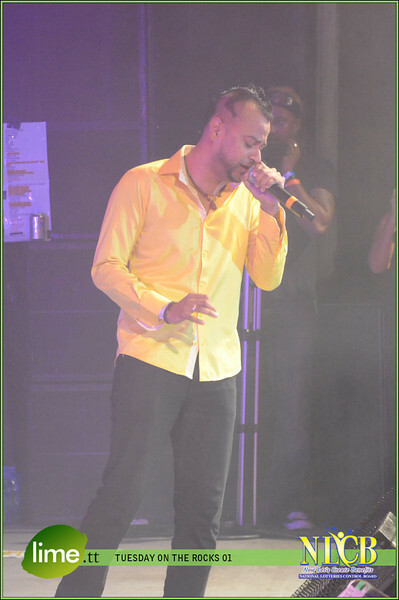 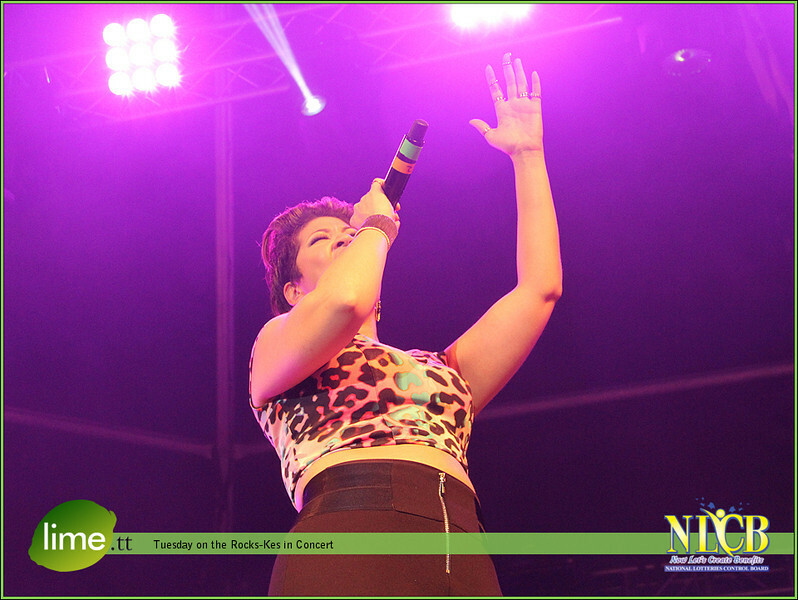 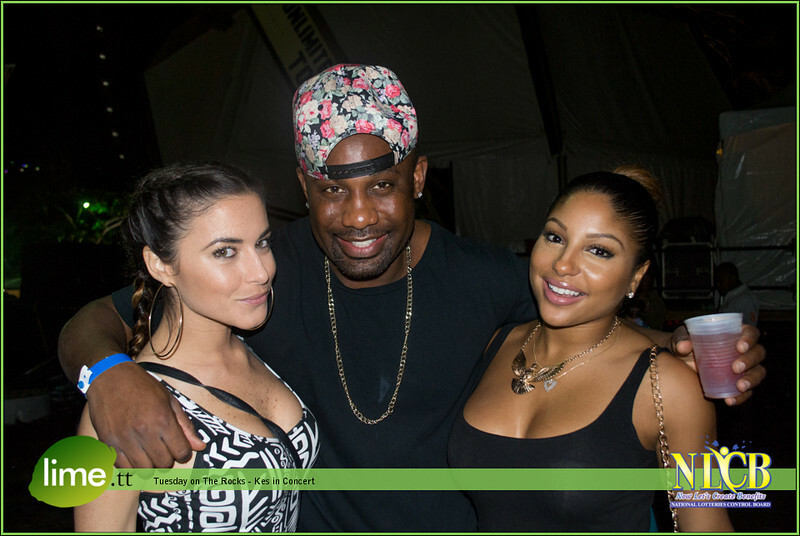 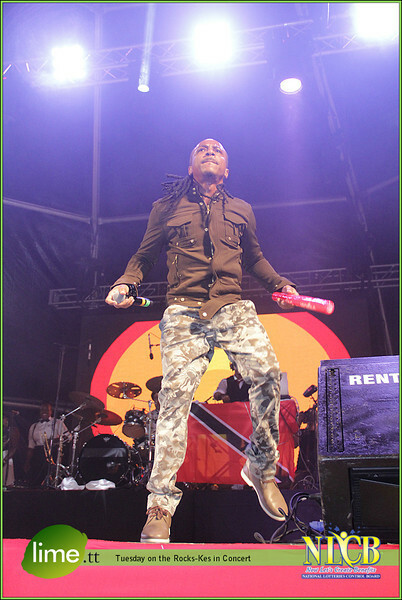 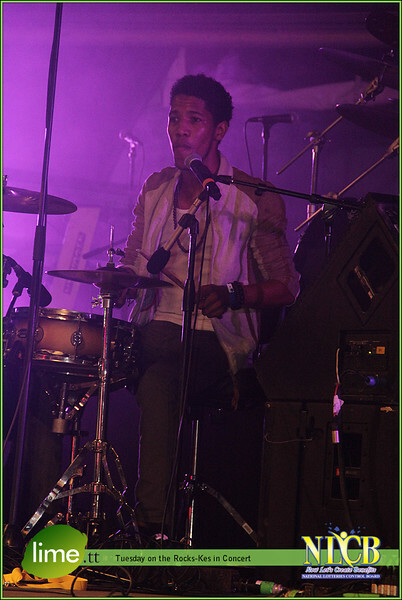 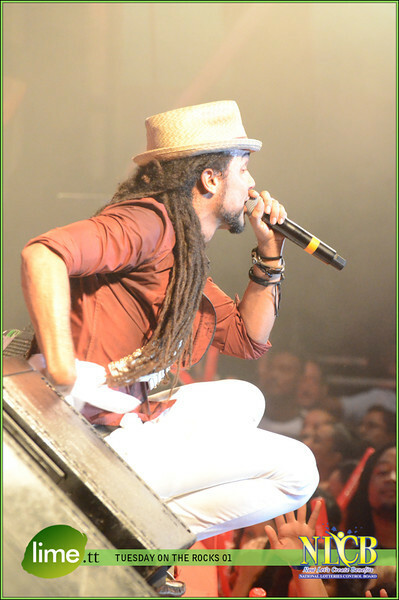 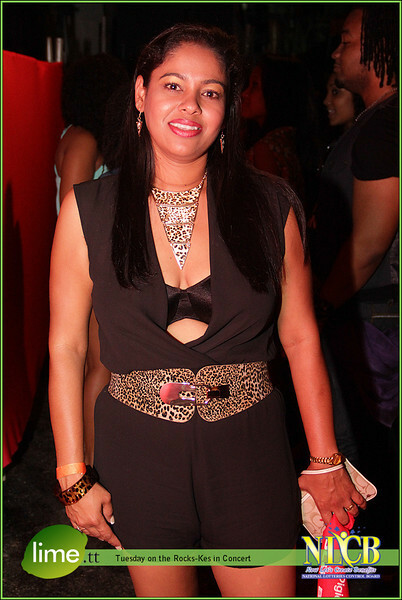 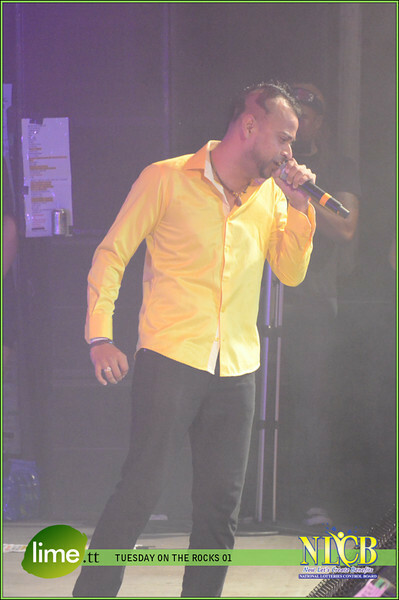 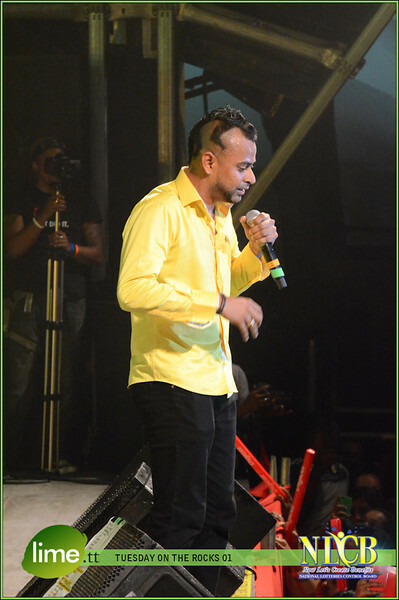 On Tuesday the 25th of February, Trinbagonians were treated to a talented cast of superstars who entertained and the thousands of patrons at O2 Park in Chaguaramas. 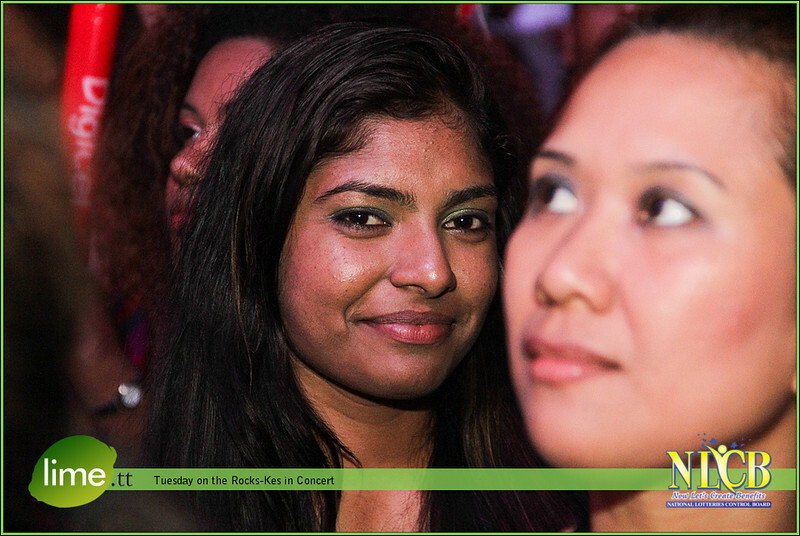 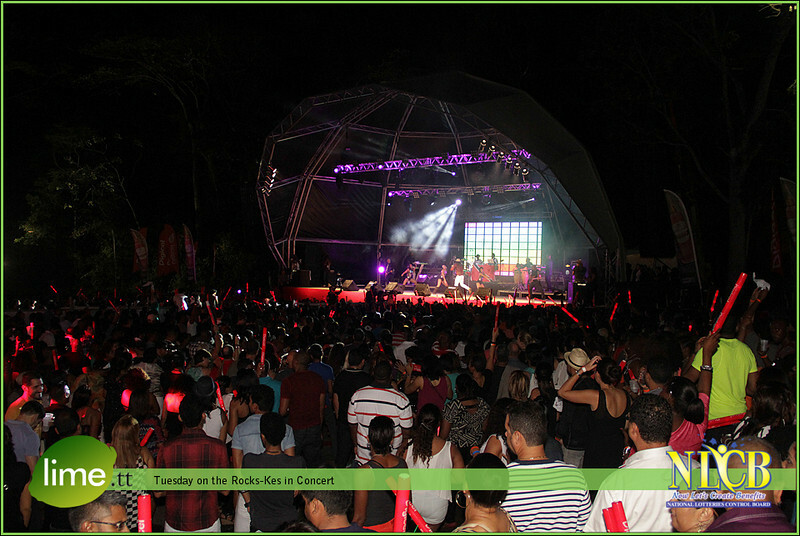 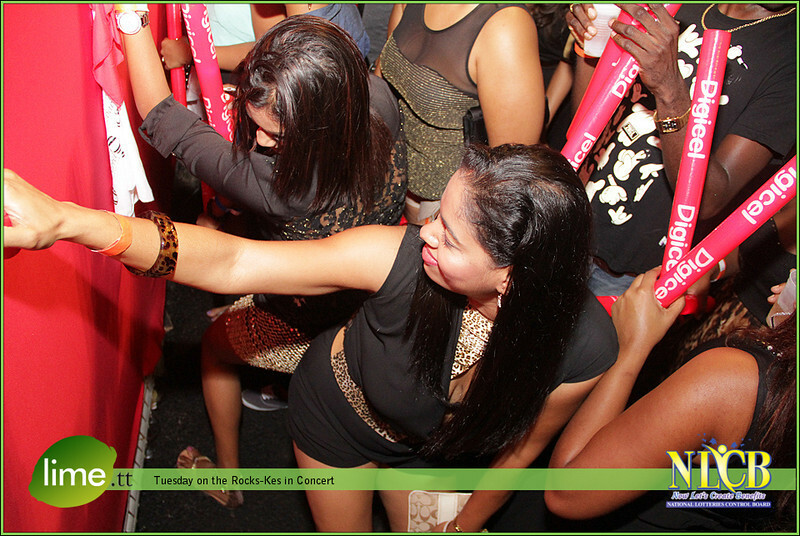 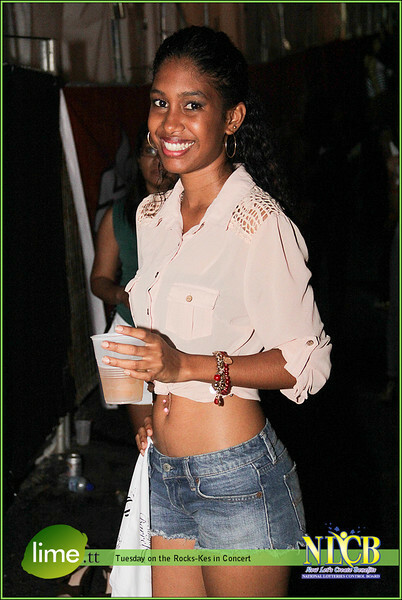 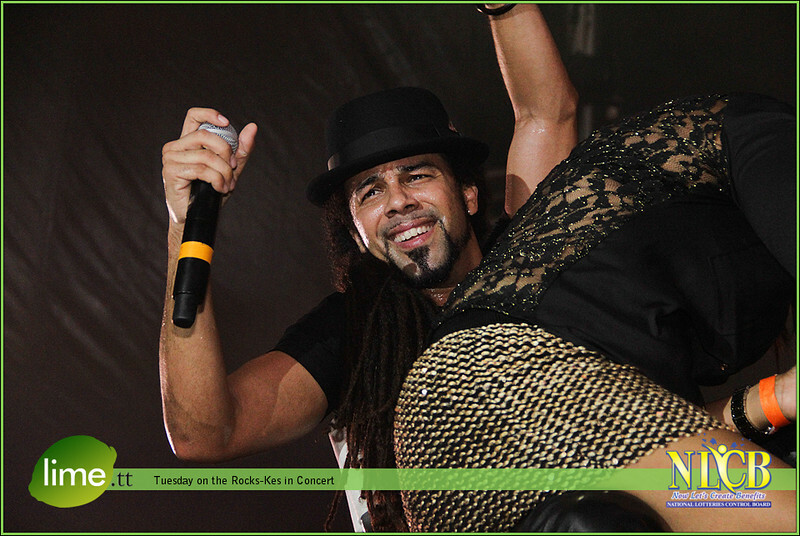 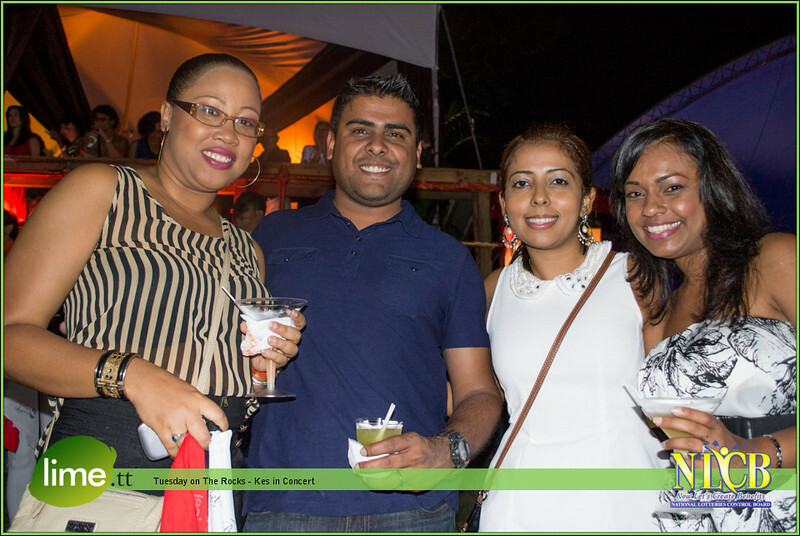 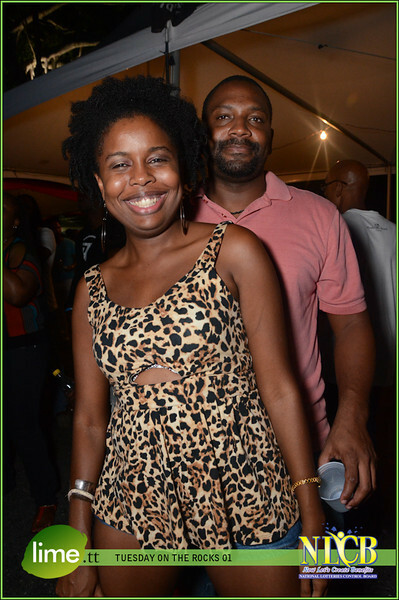 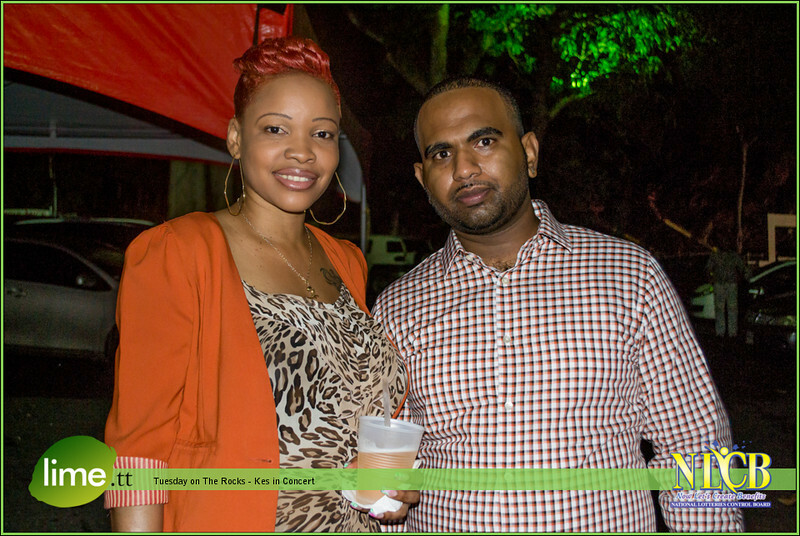 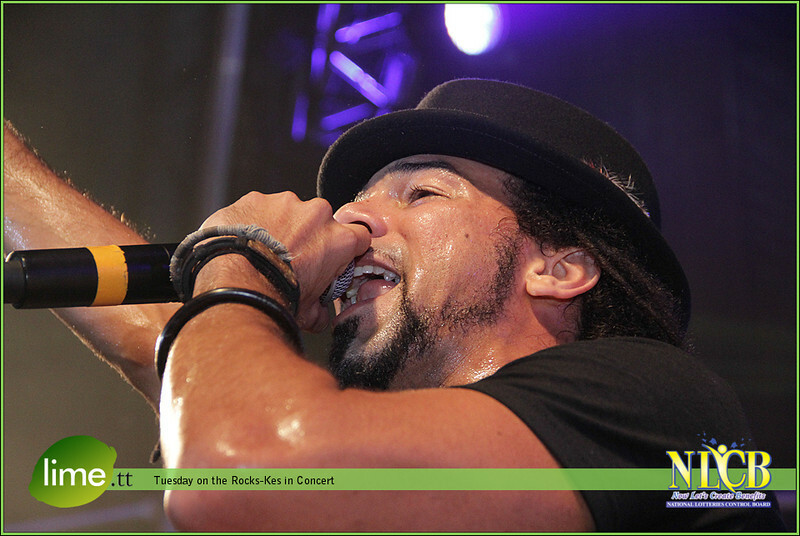 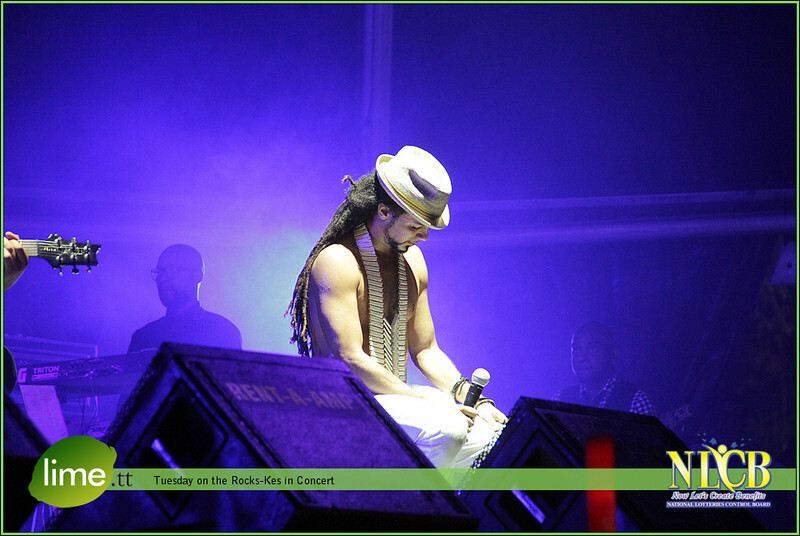 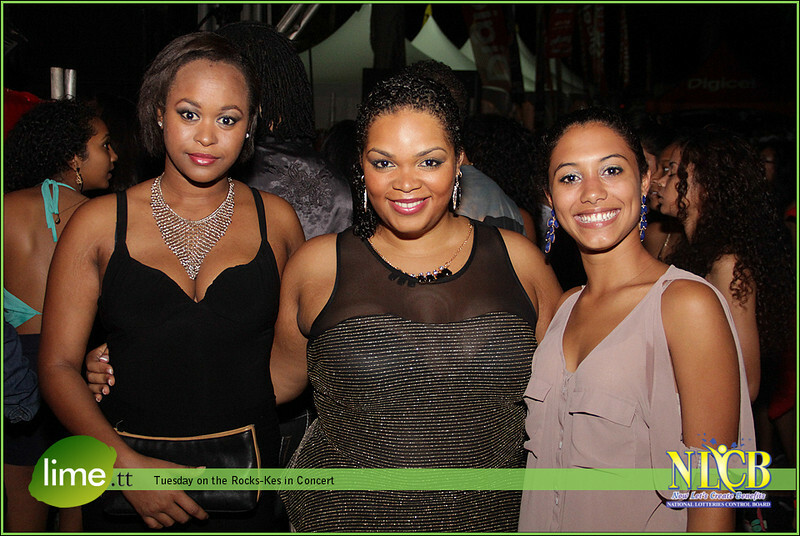 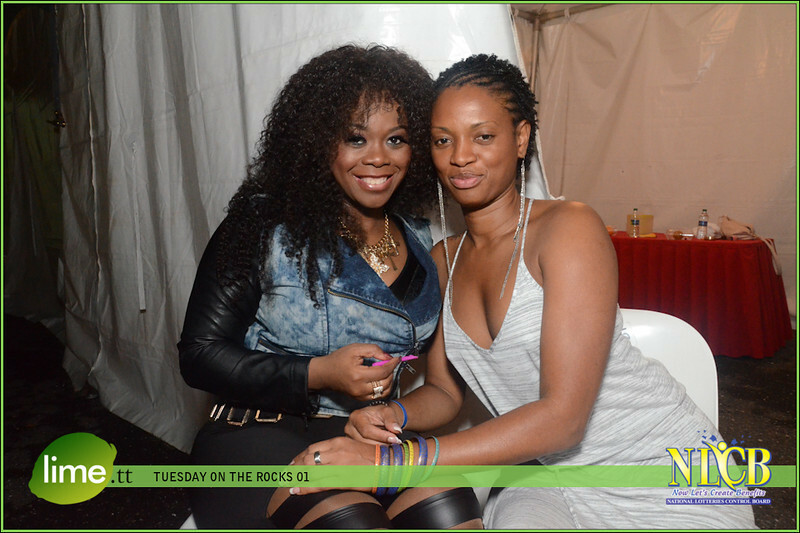 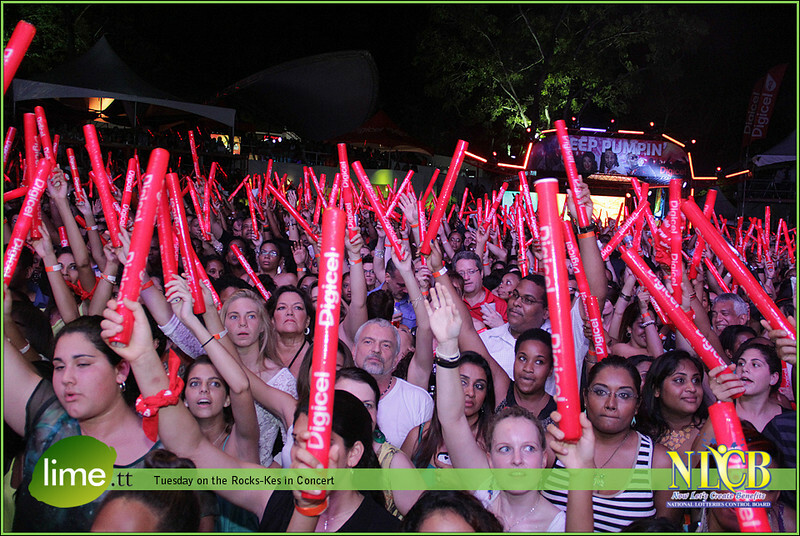 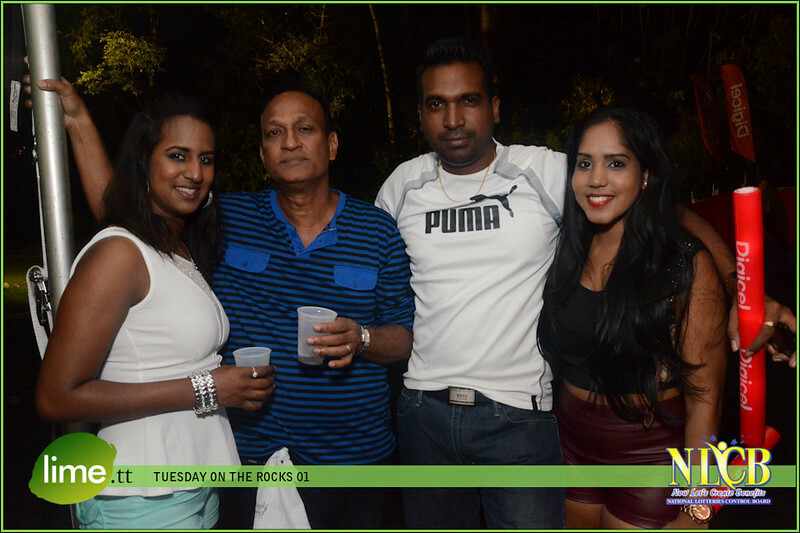 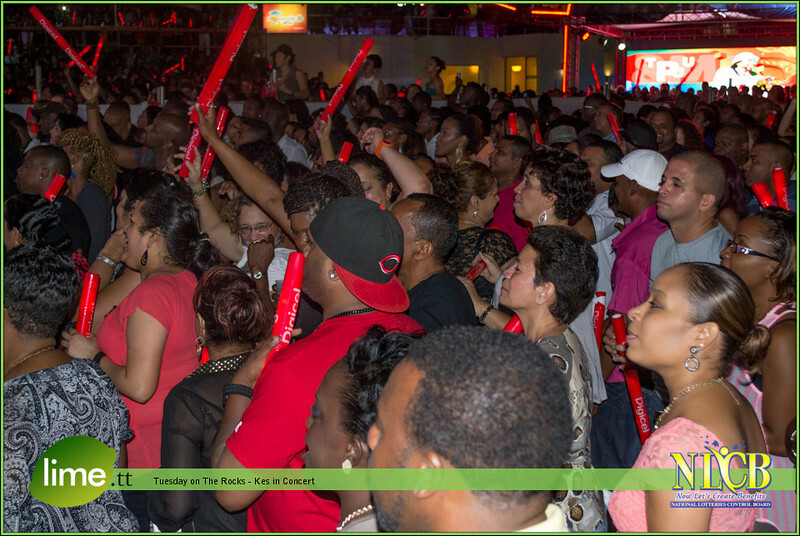 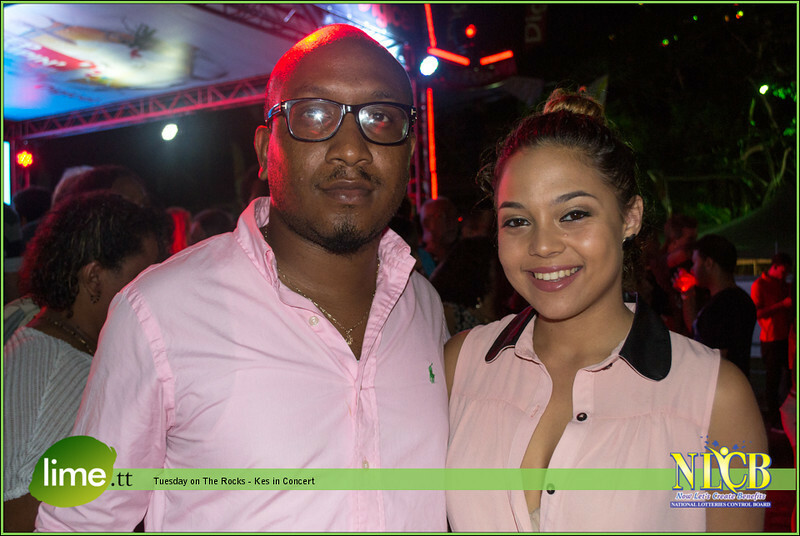 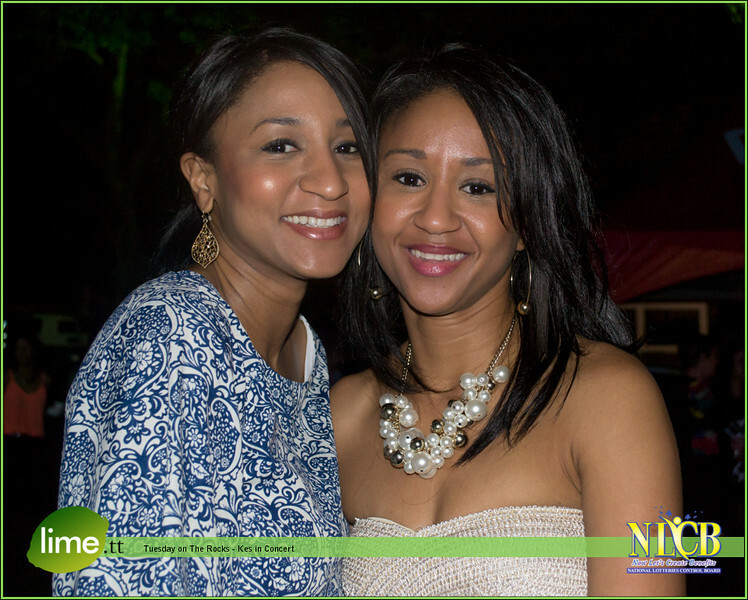 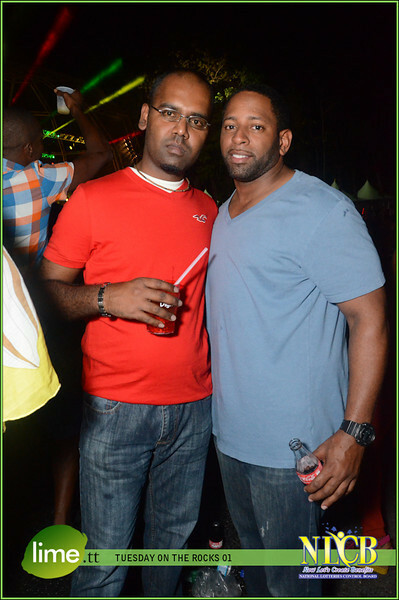 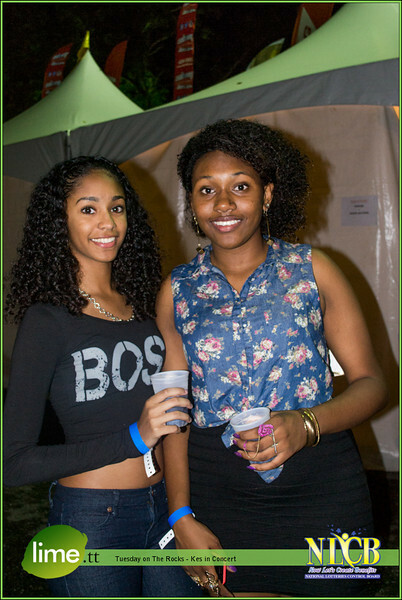 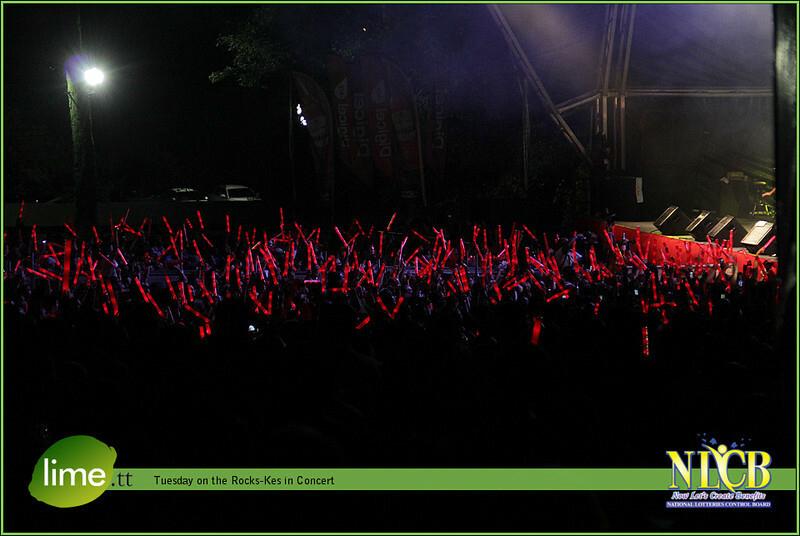 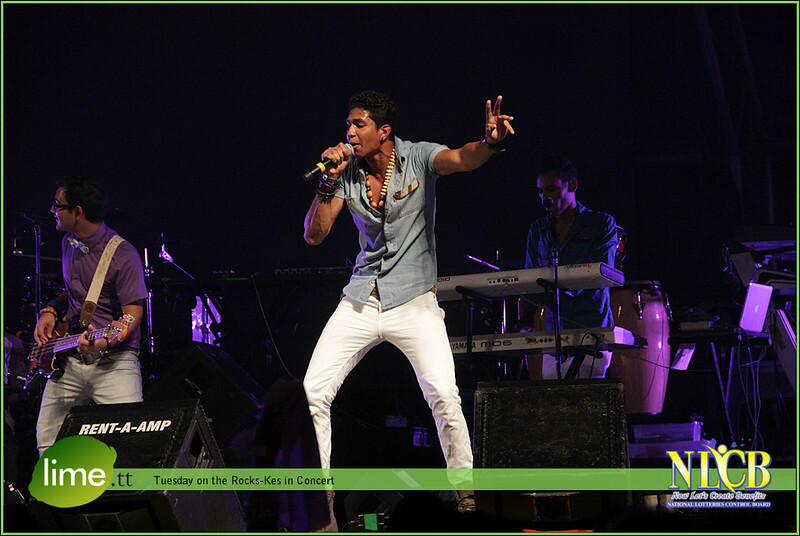 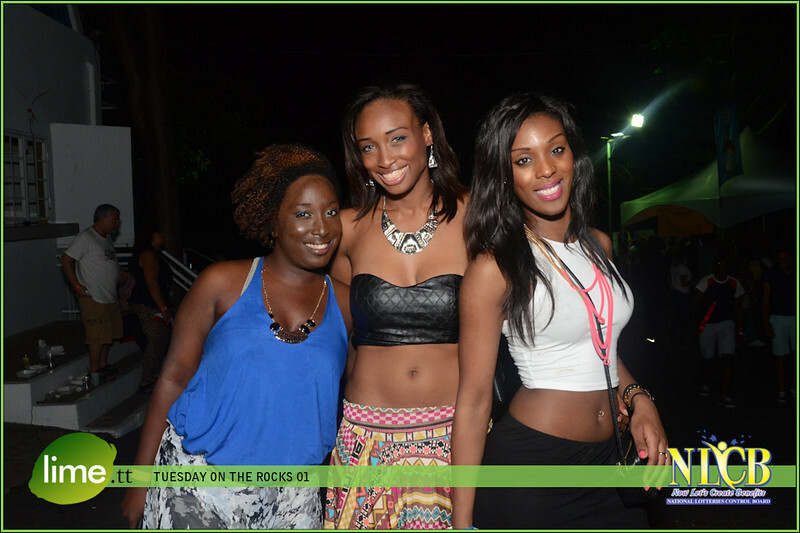 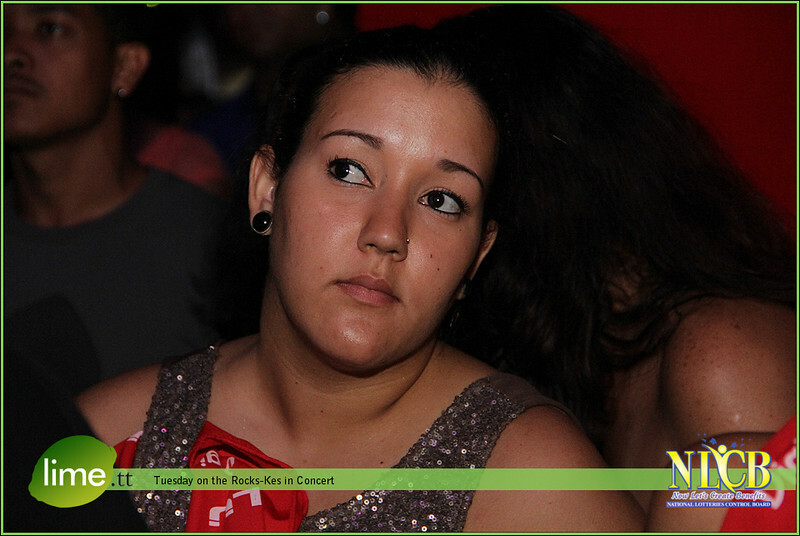 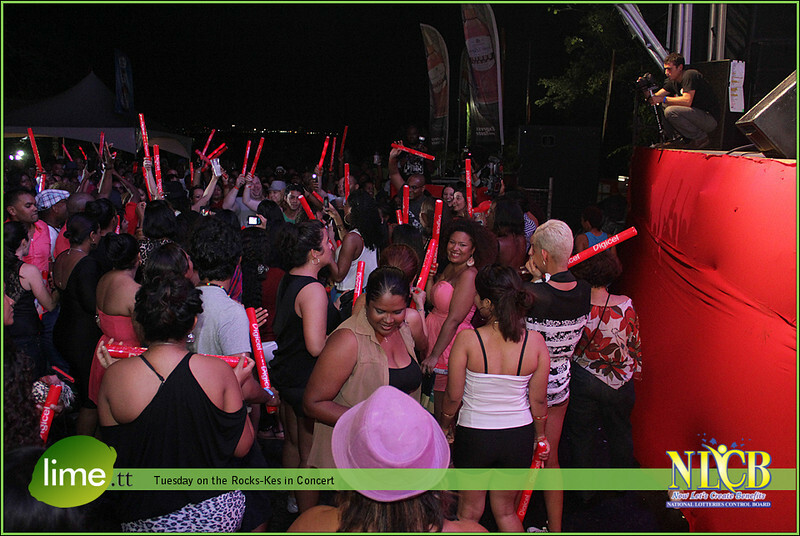 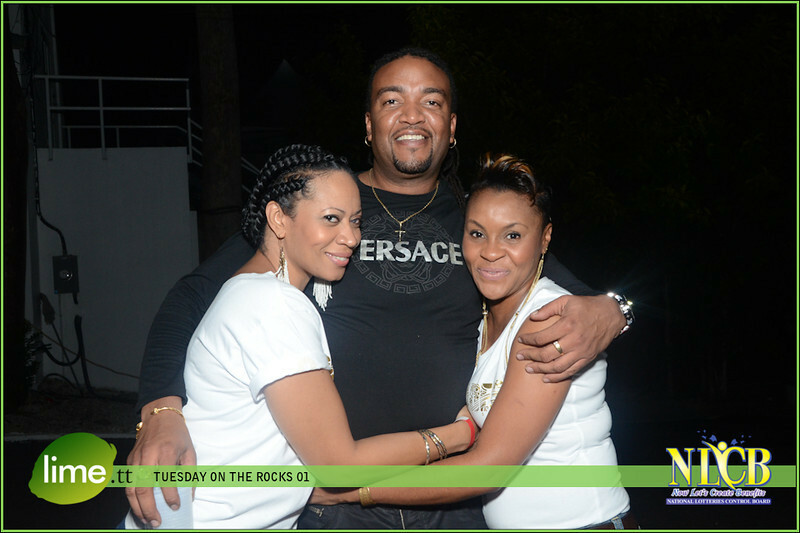 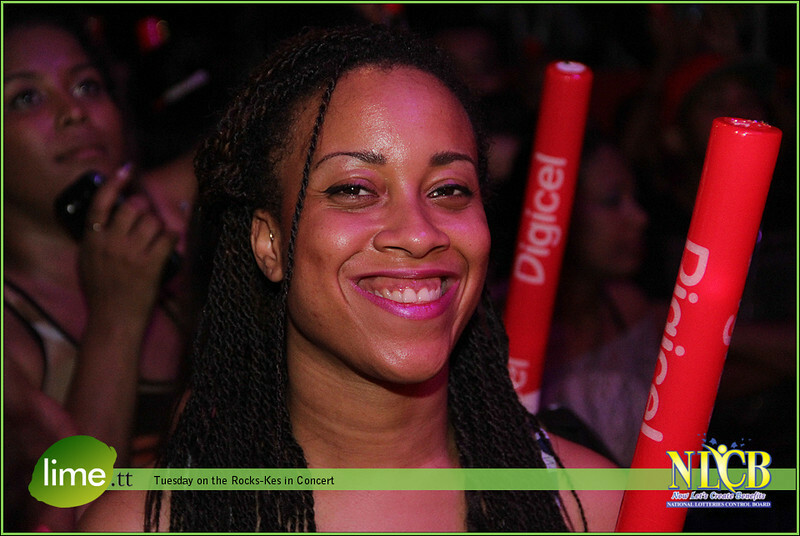 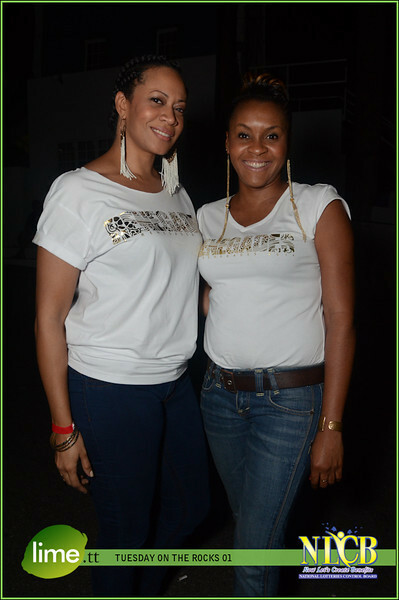 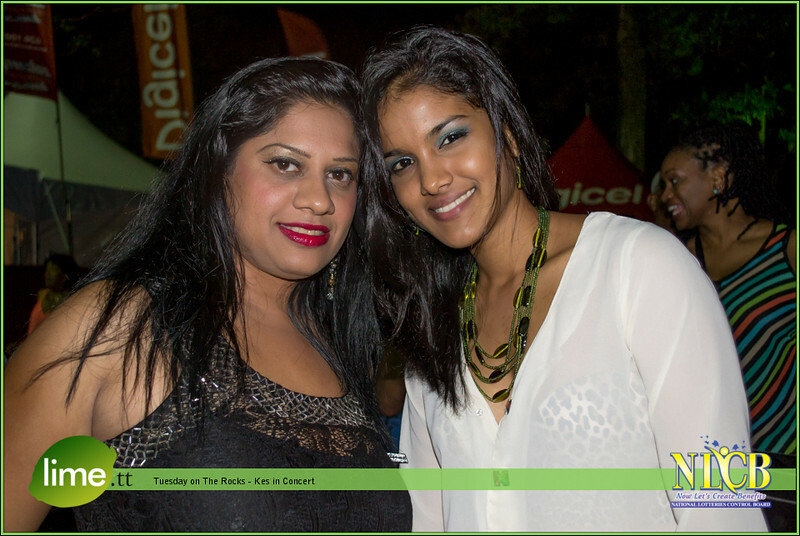 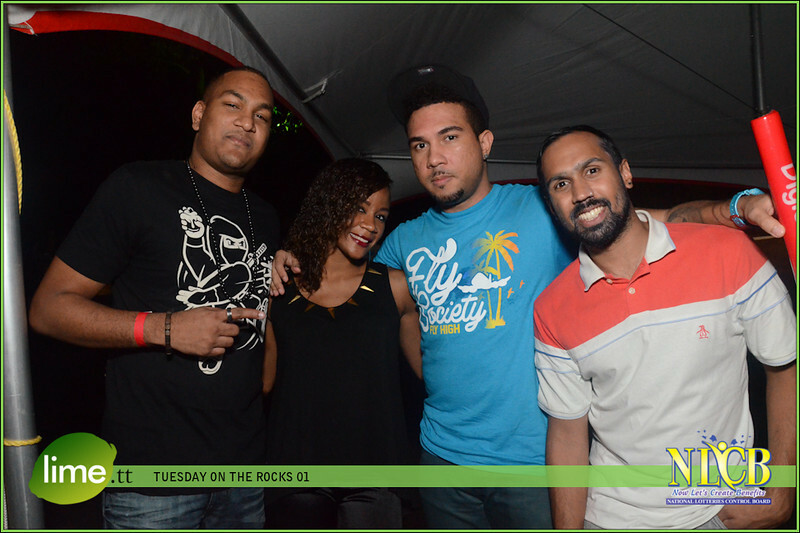 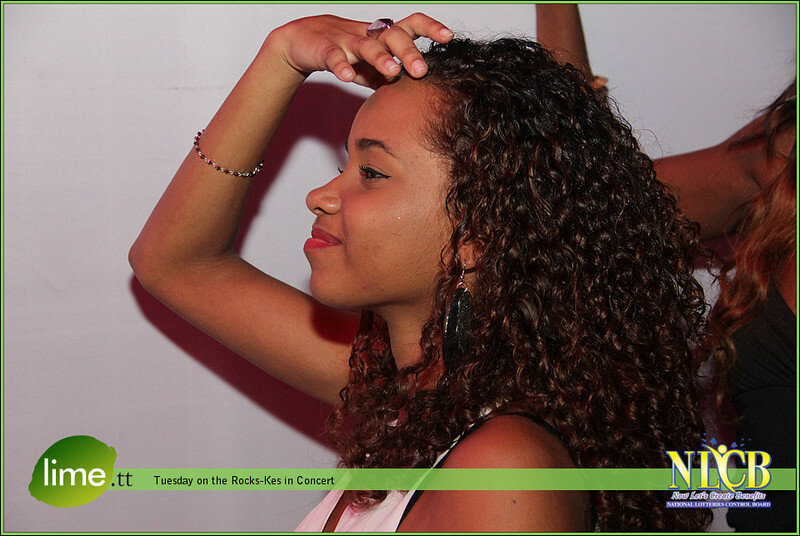 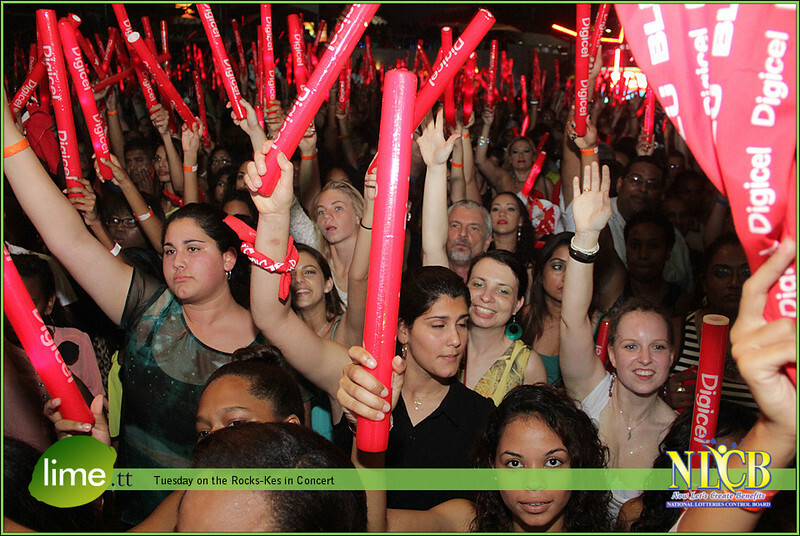 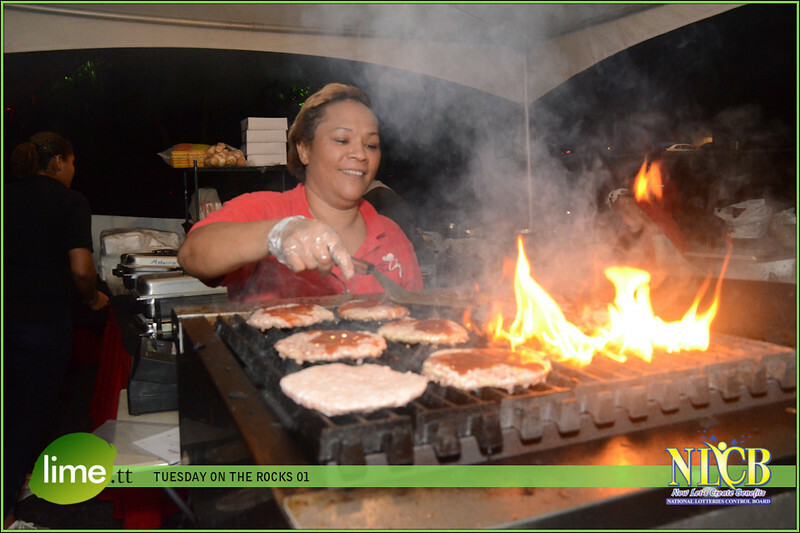 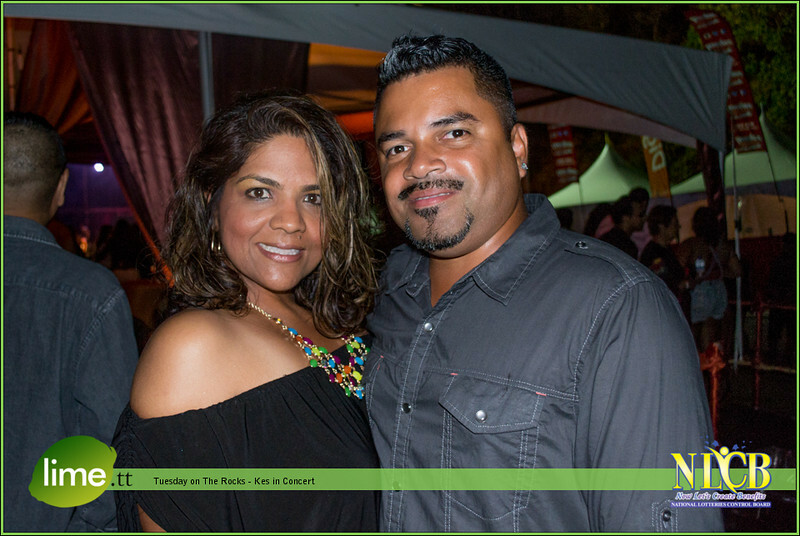 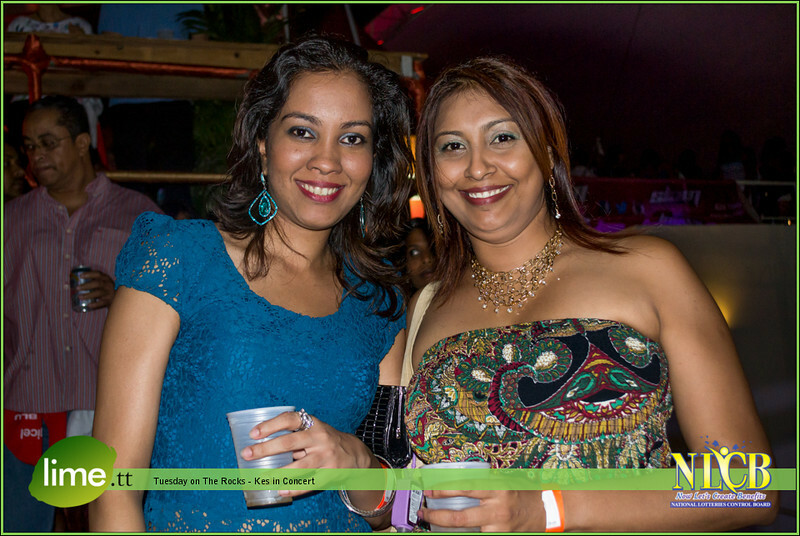 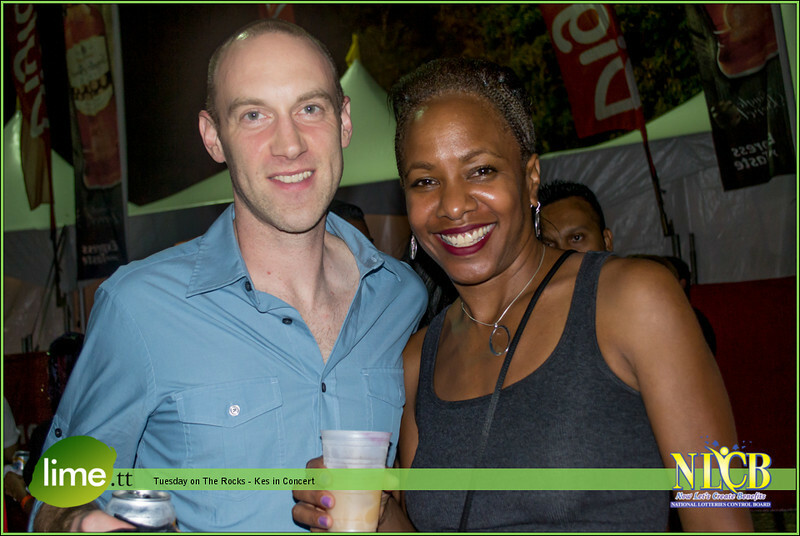 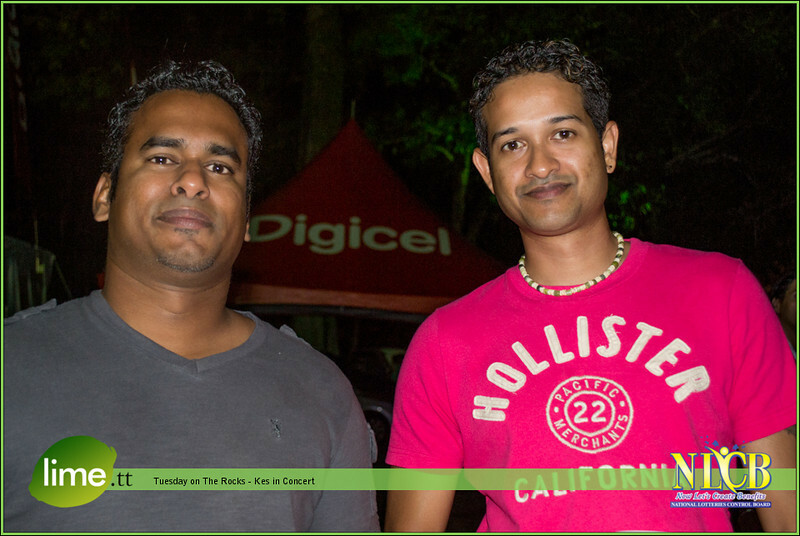 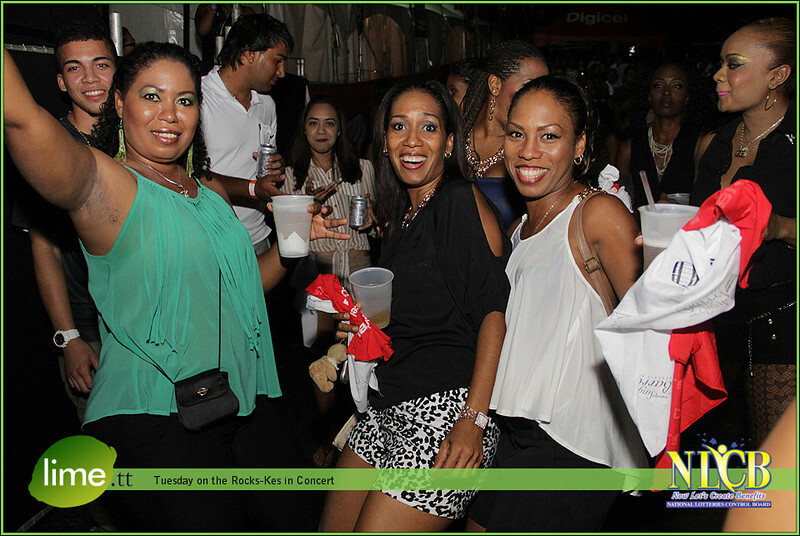 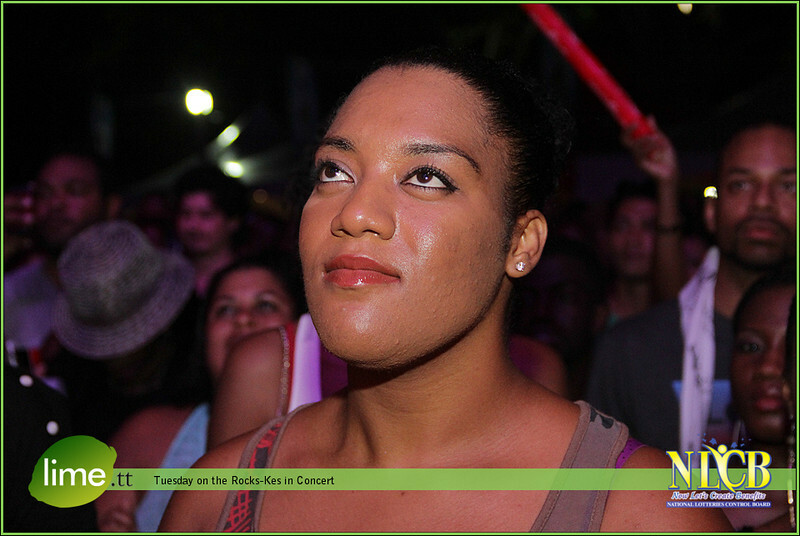 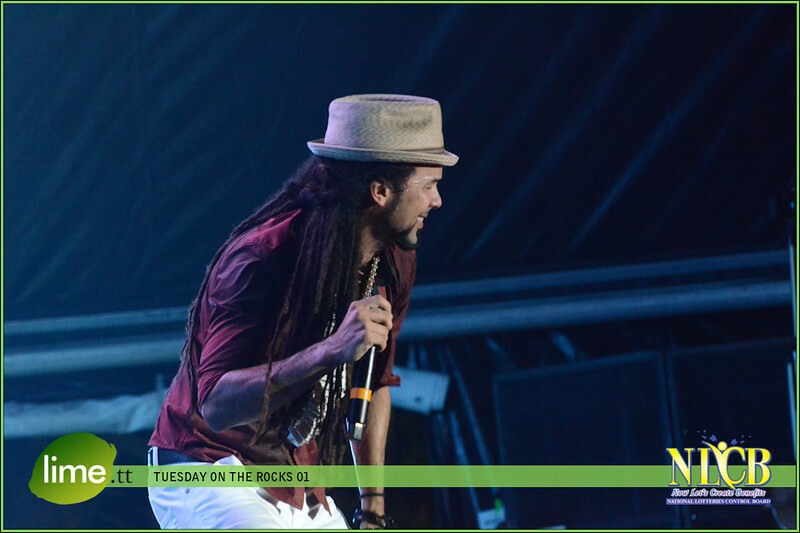 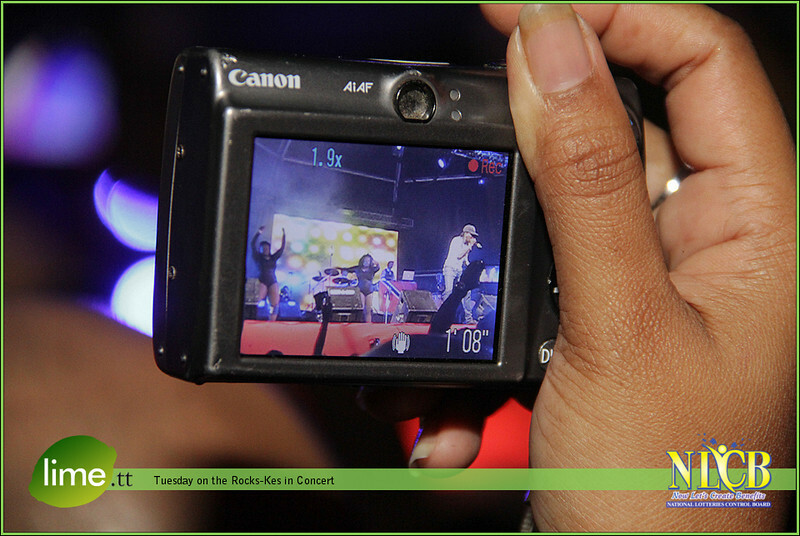 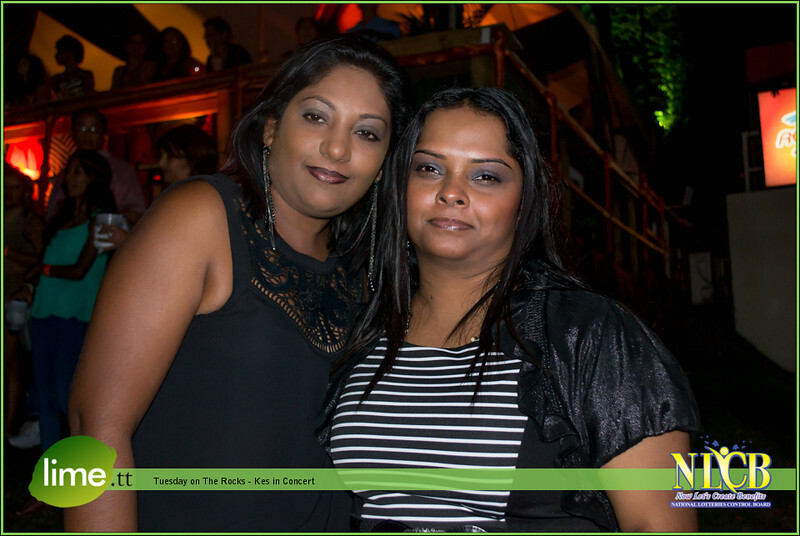 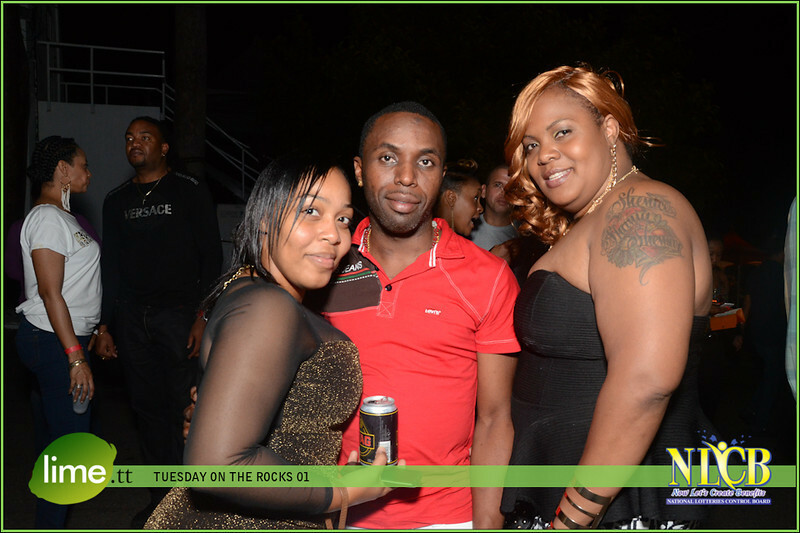 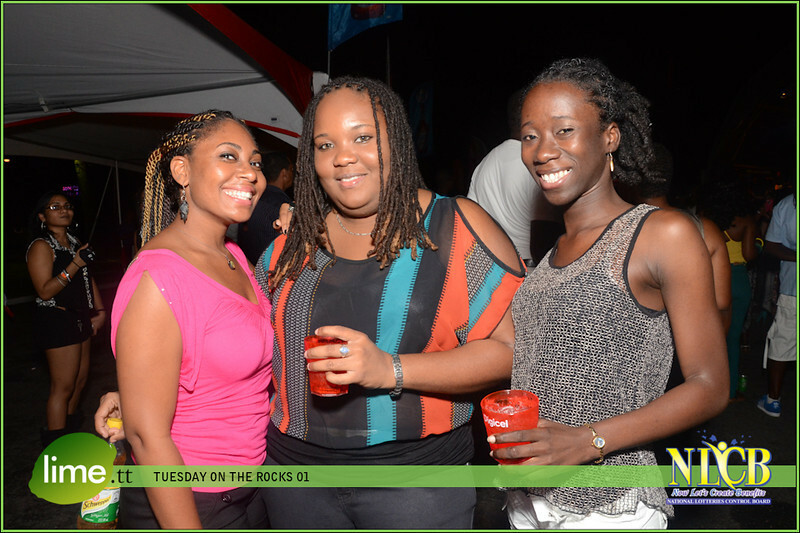 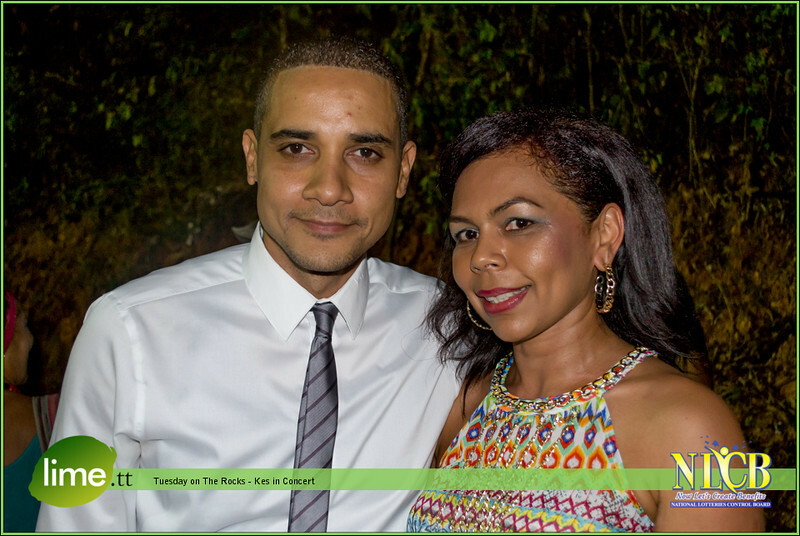 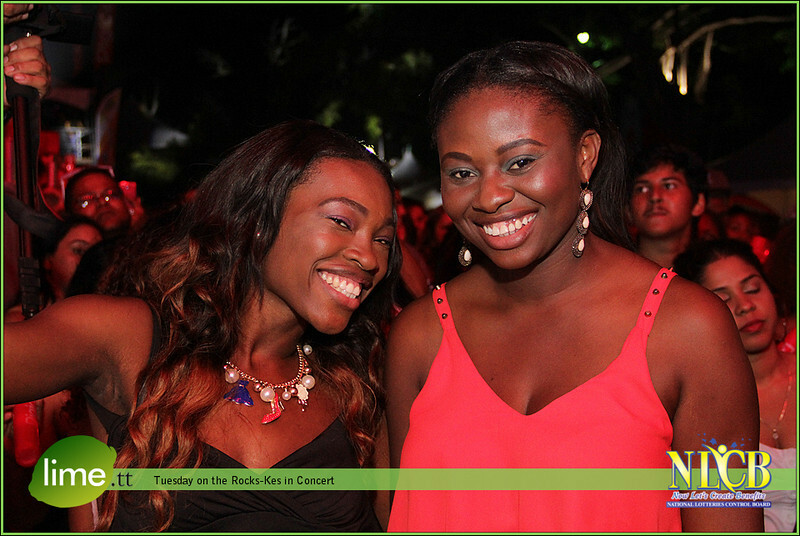 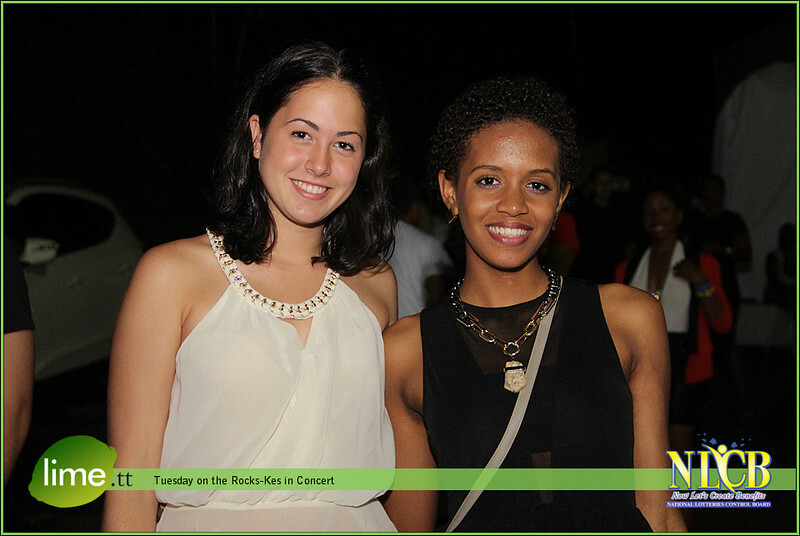 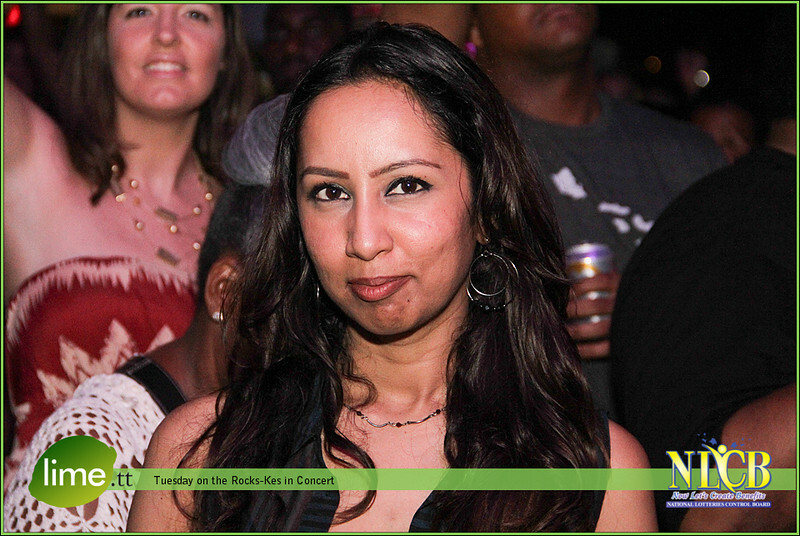 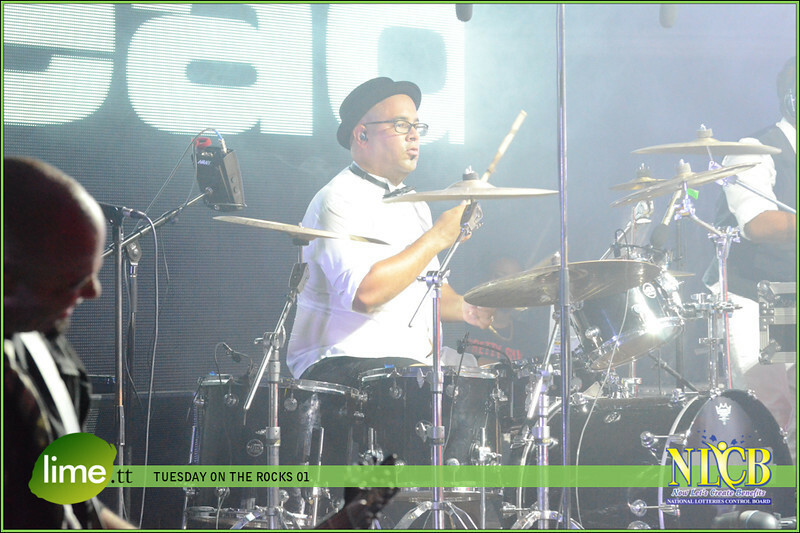 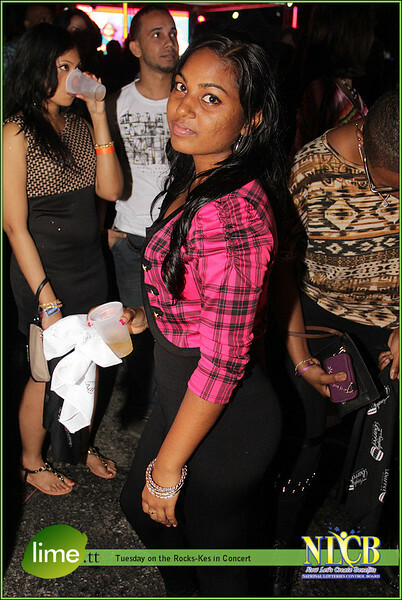 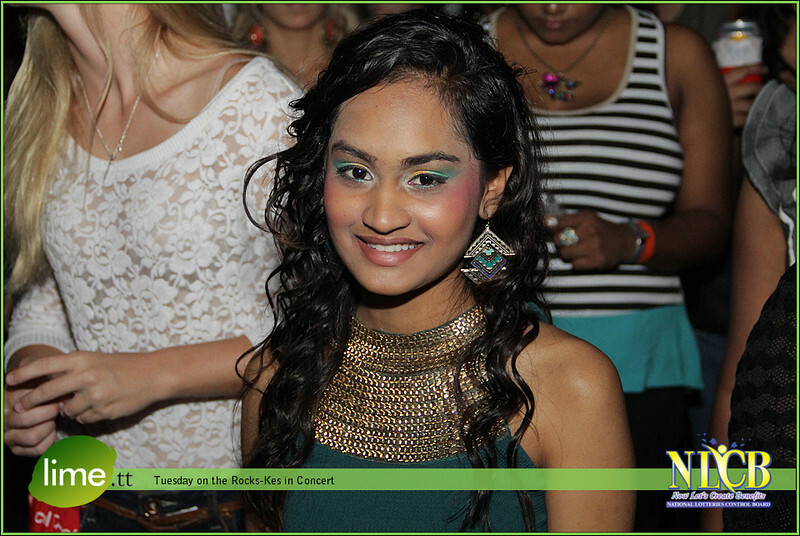 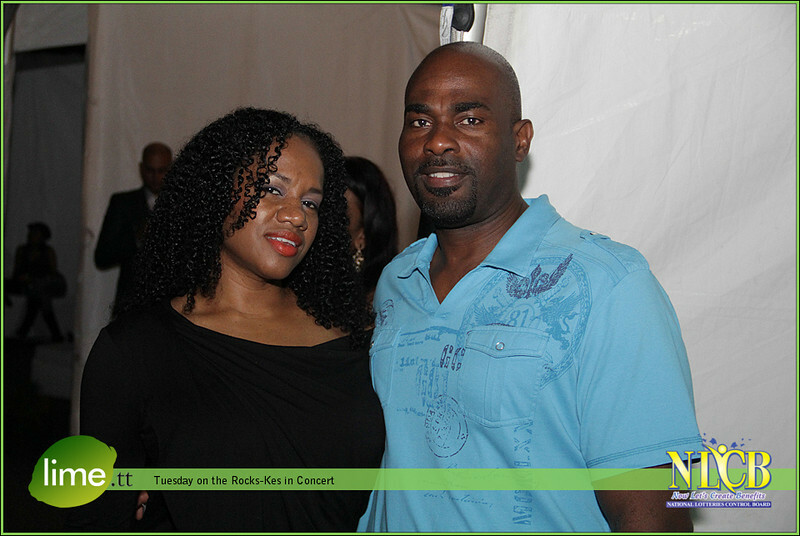 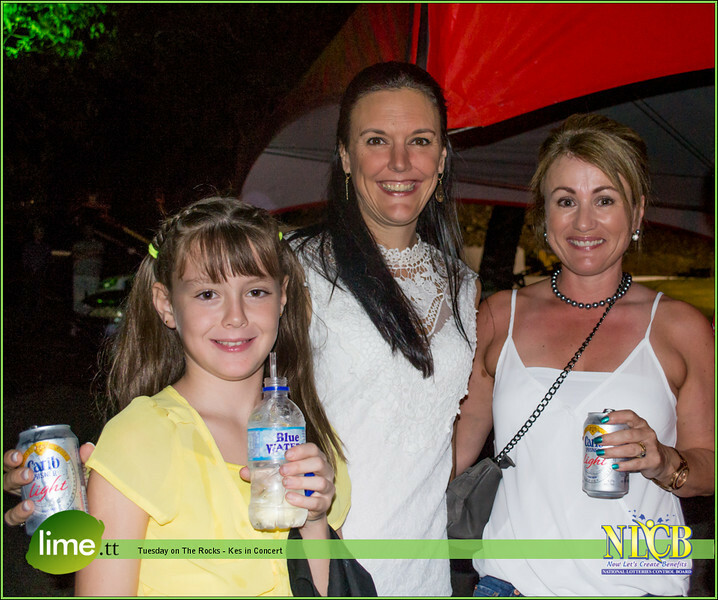 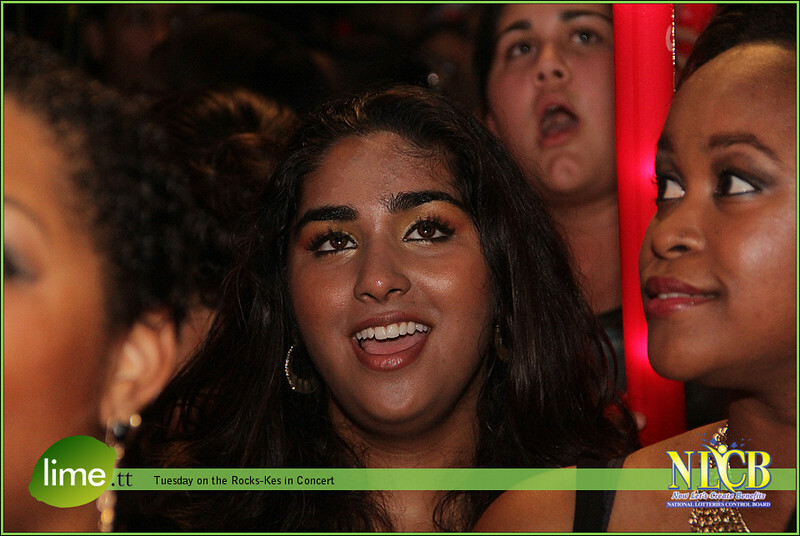 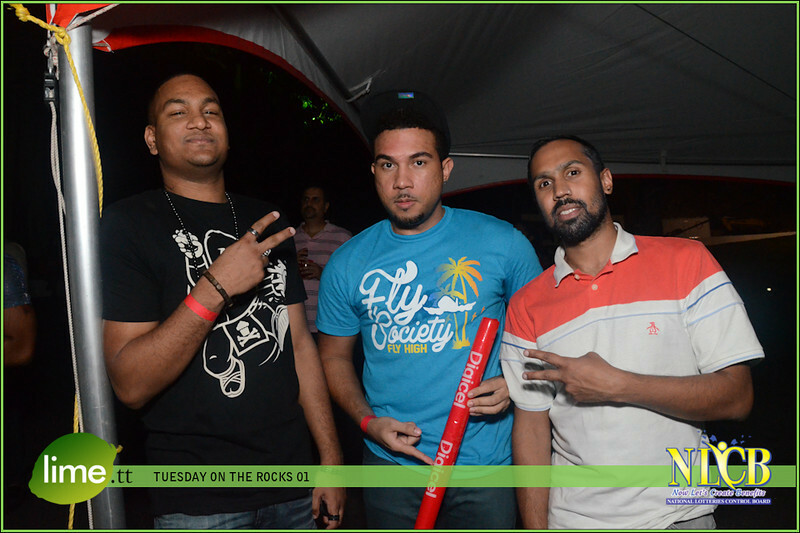 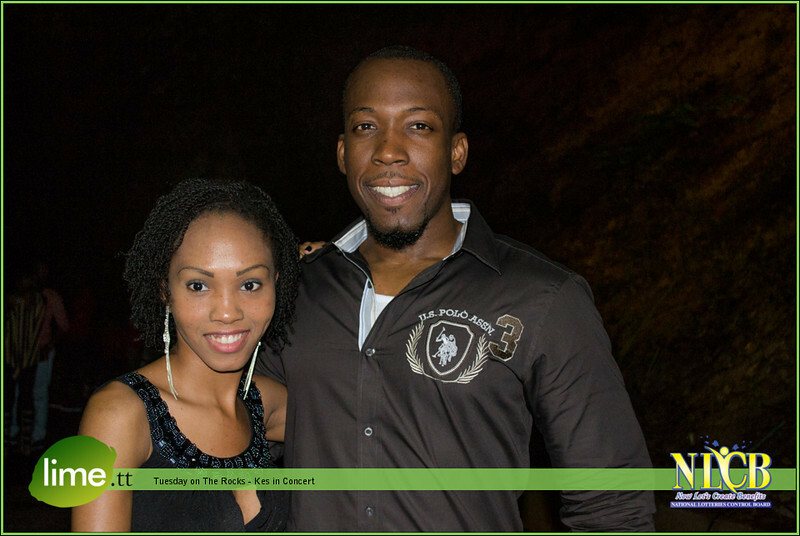 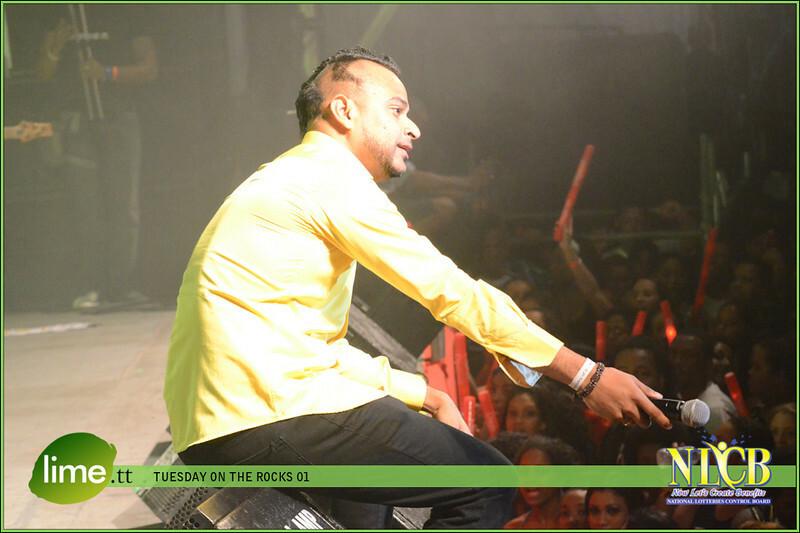 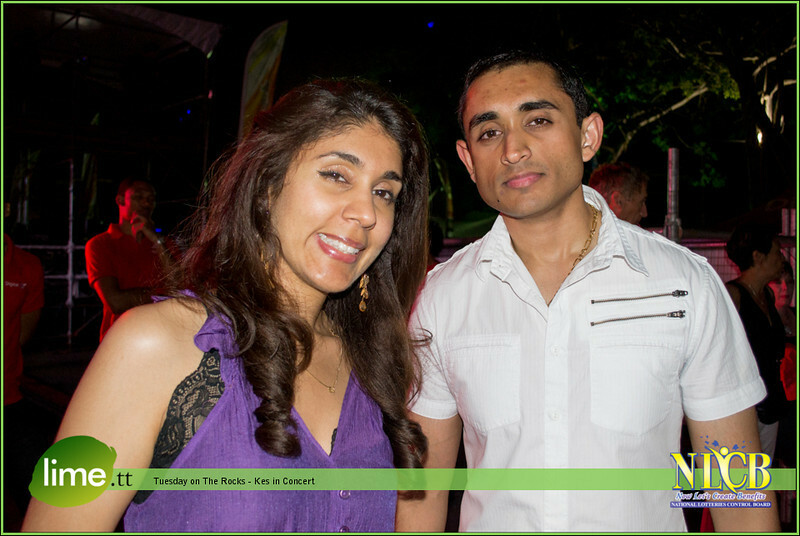 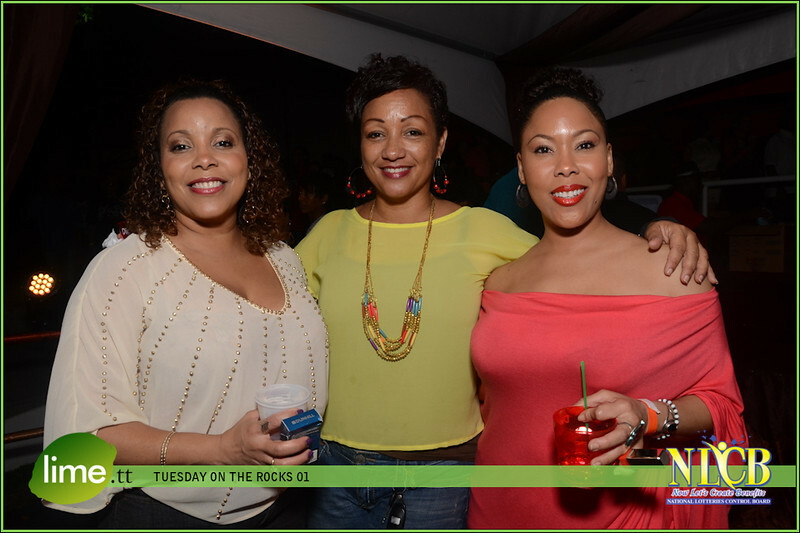 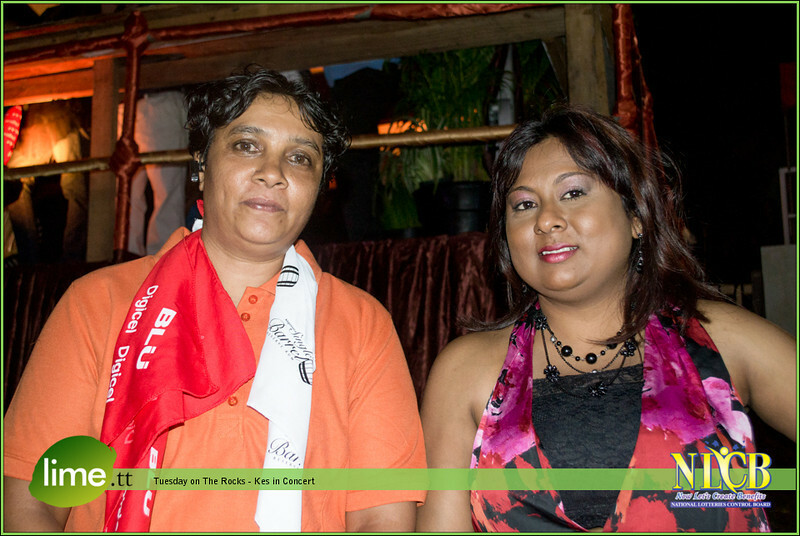 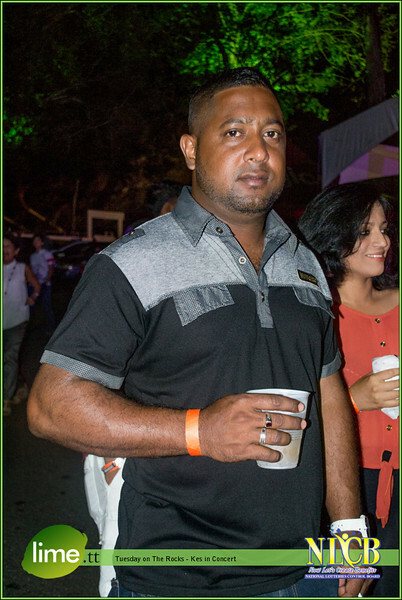 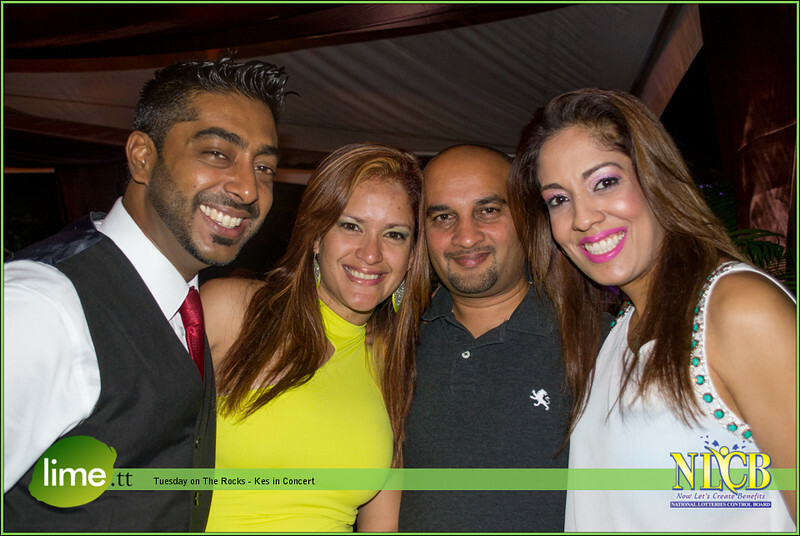 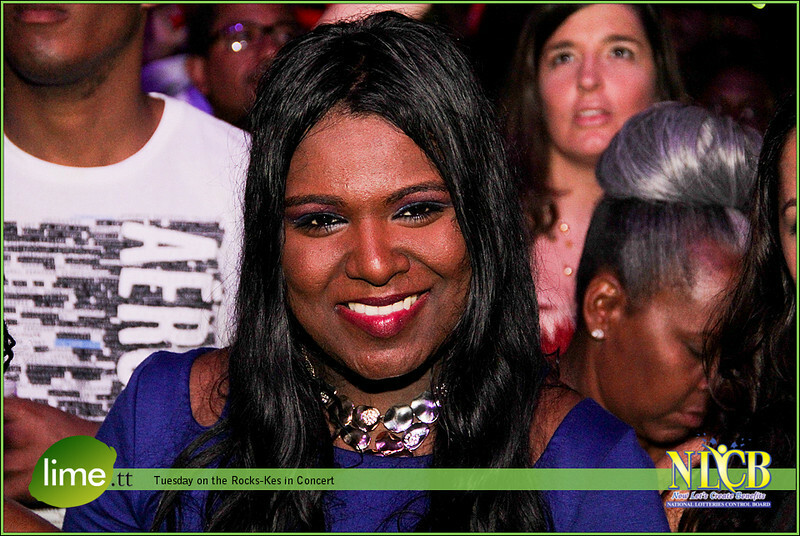 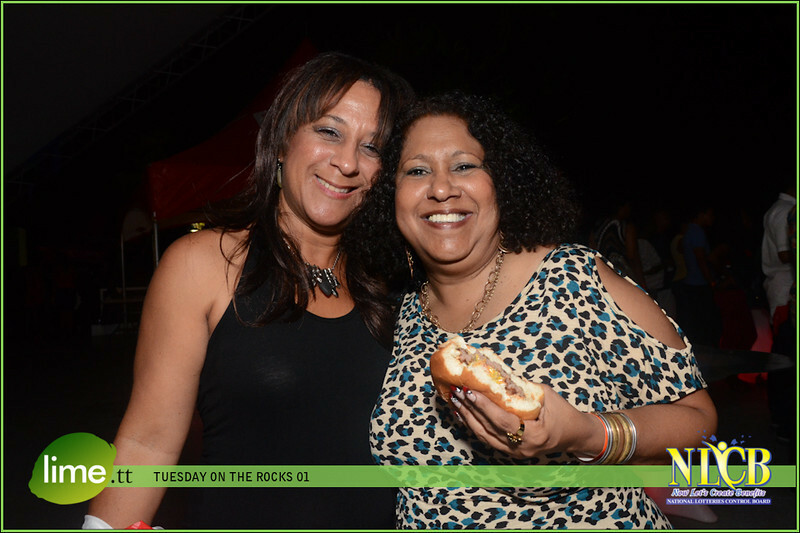 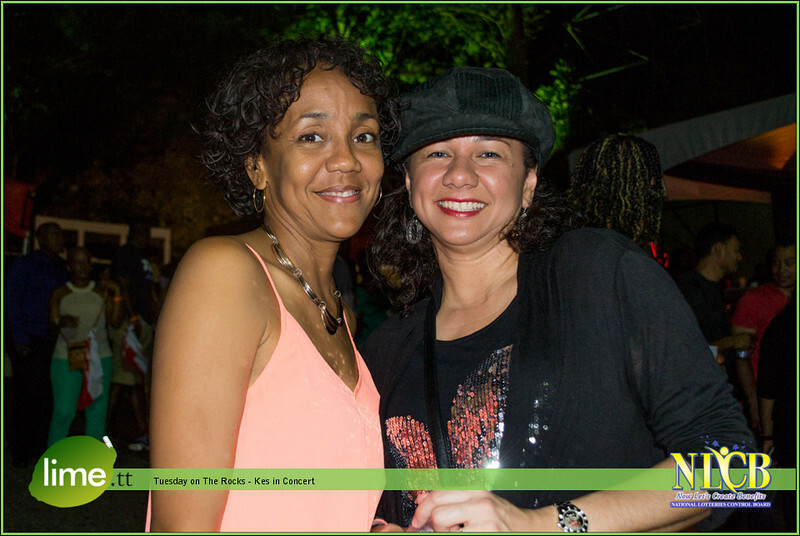 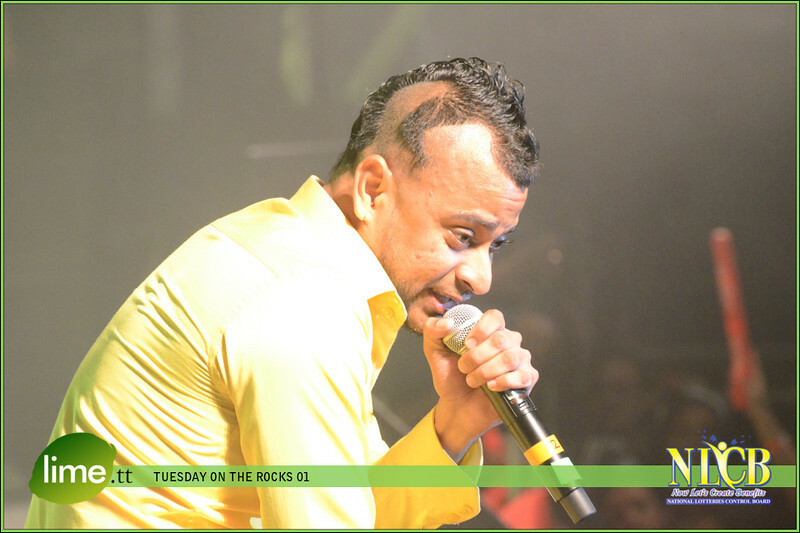 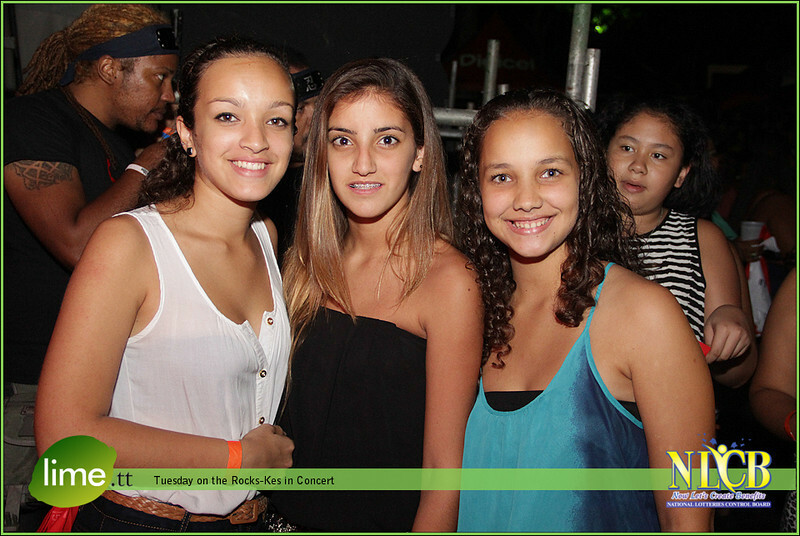 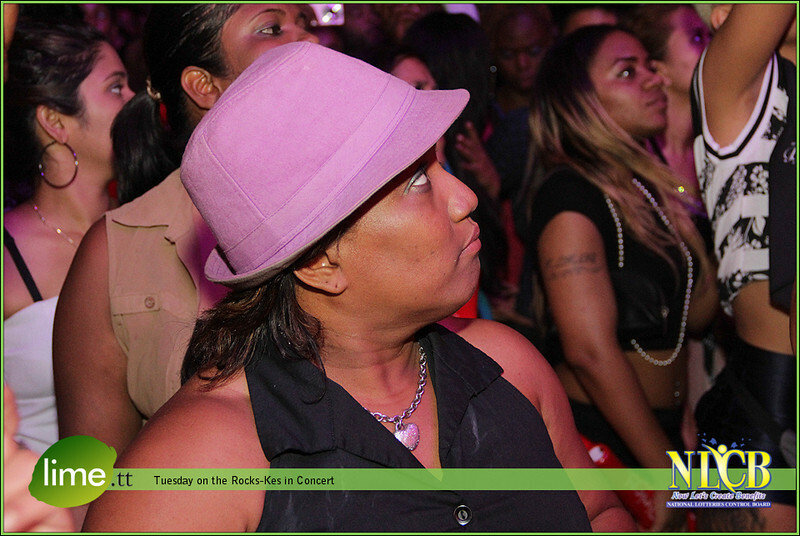 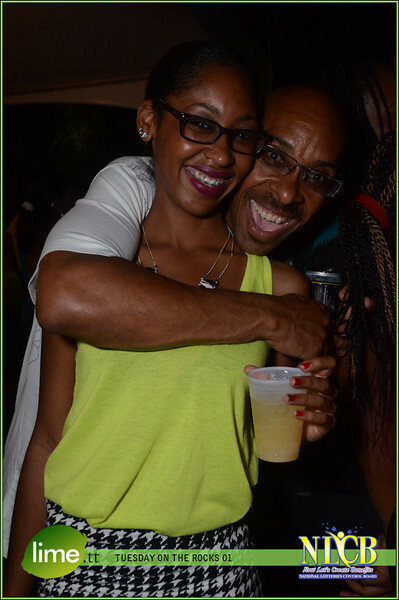 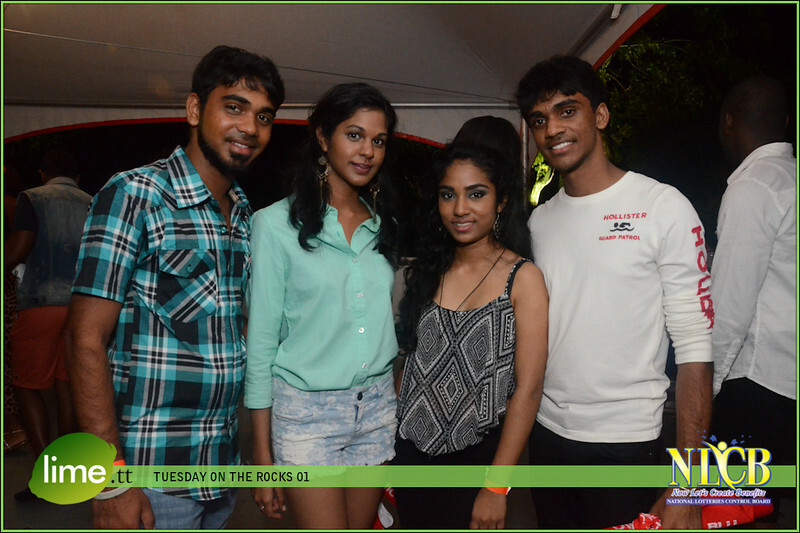 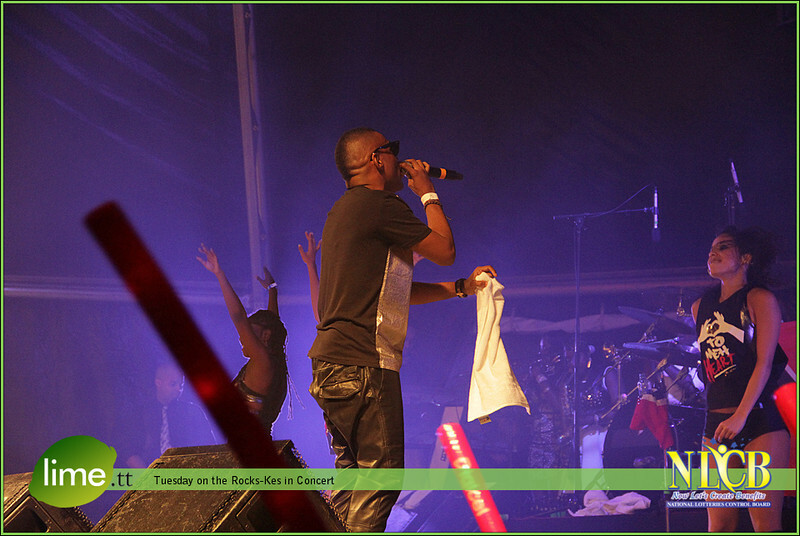 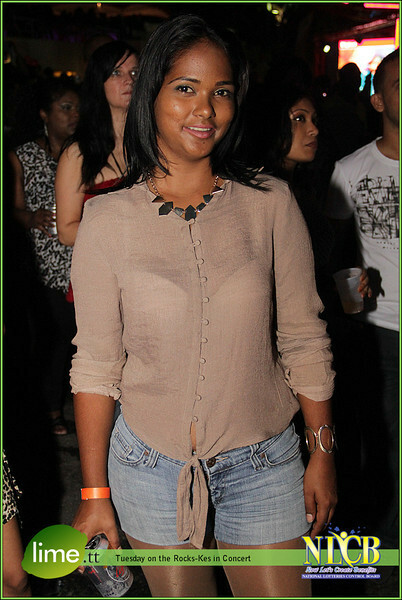 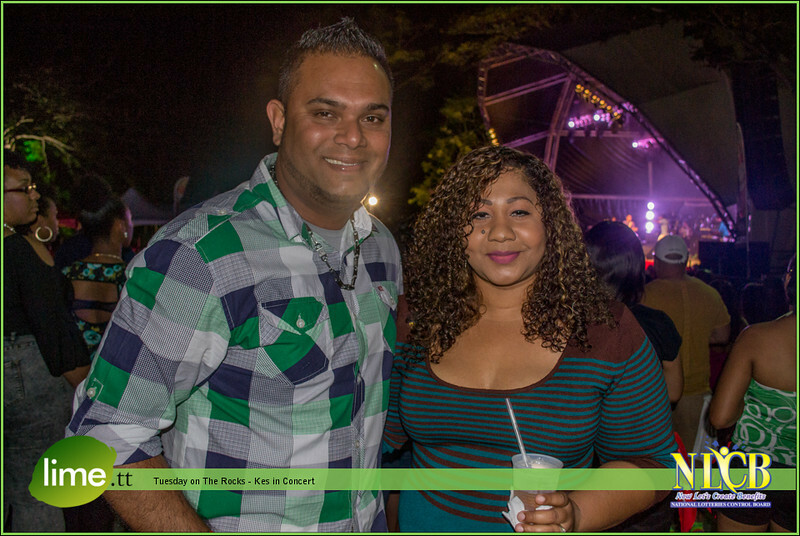 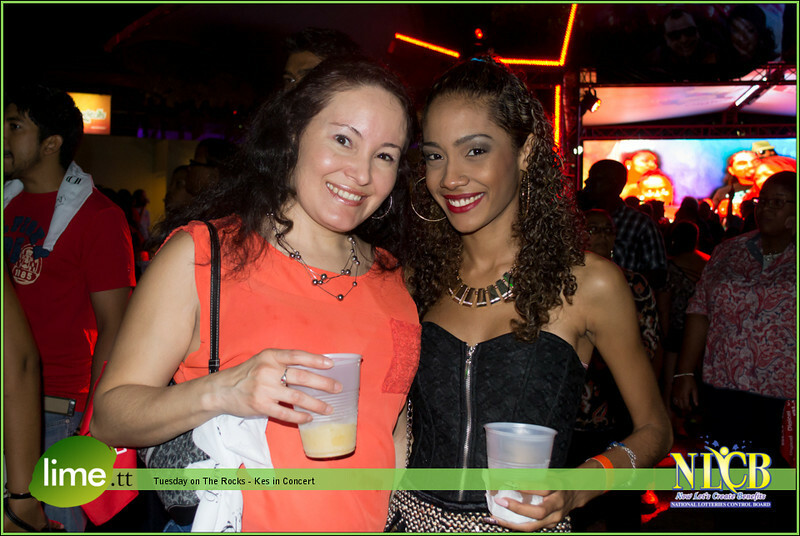 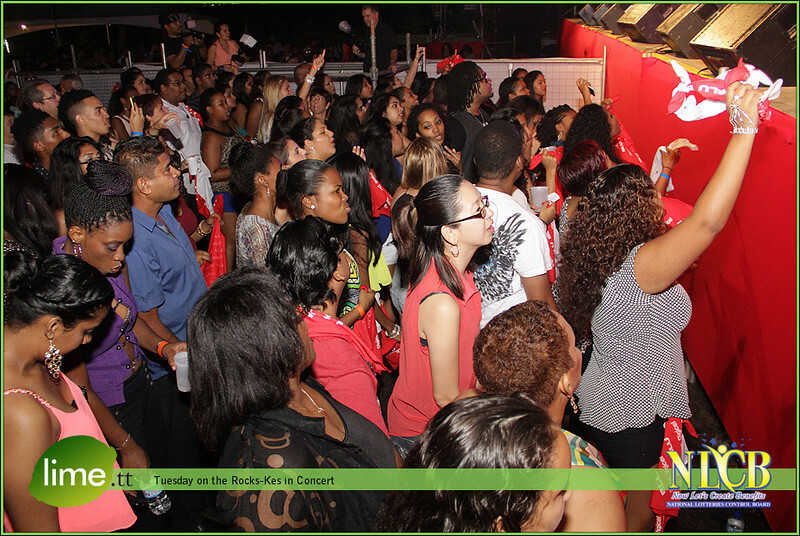 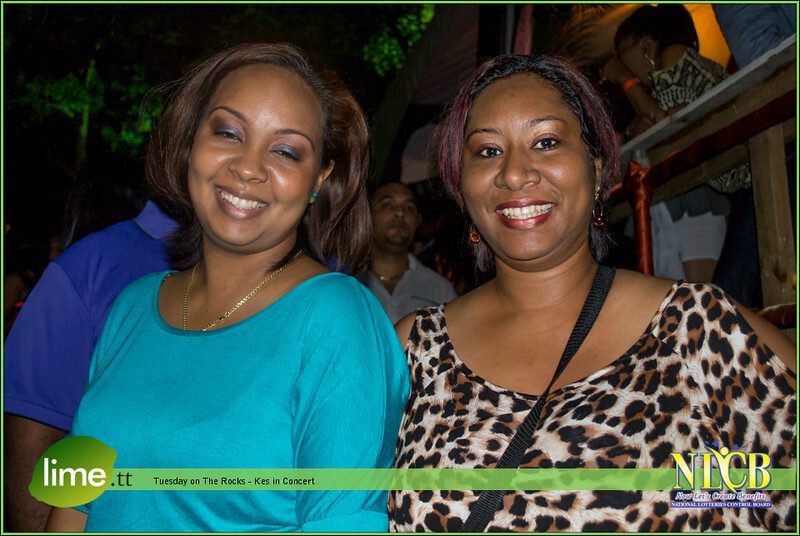 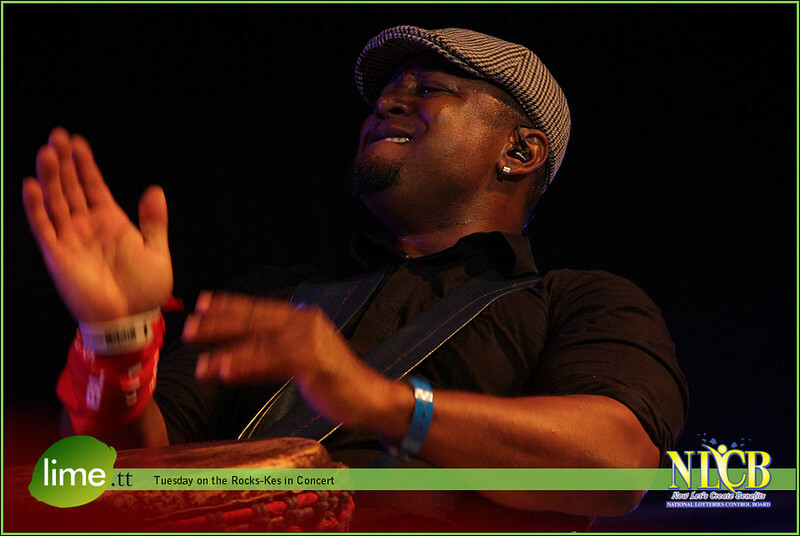 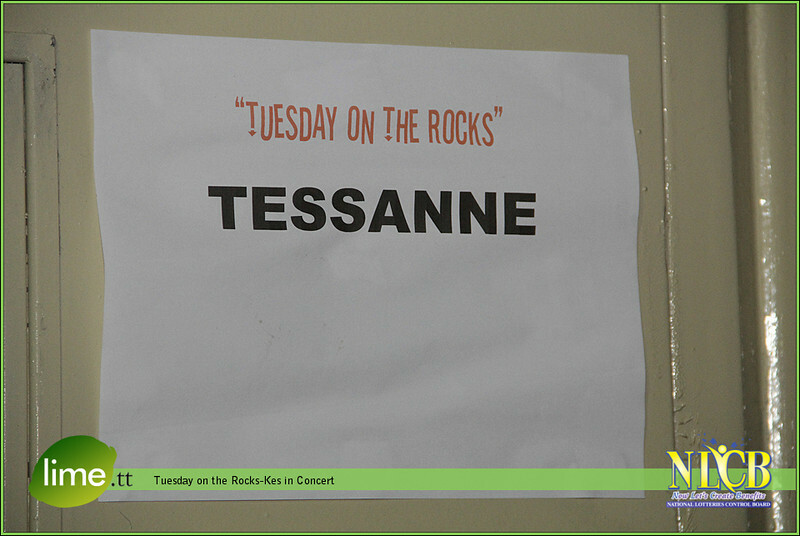 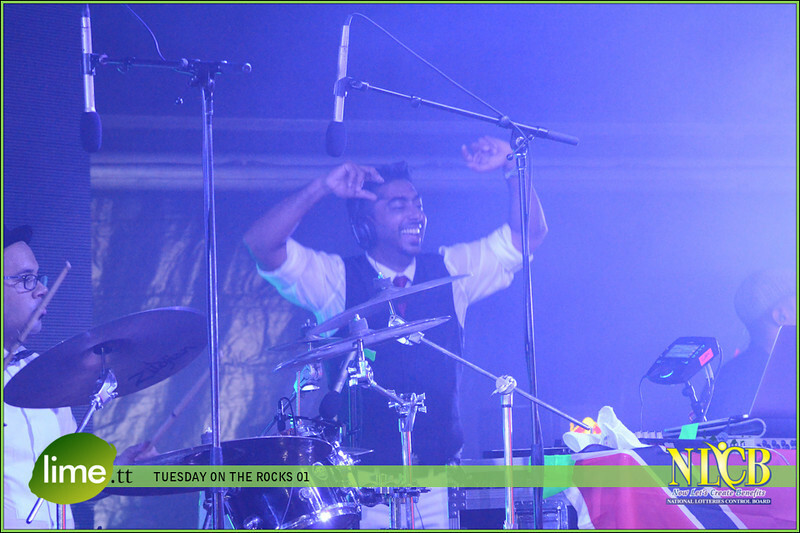 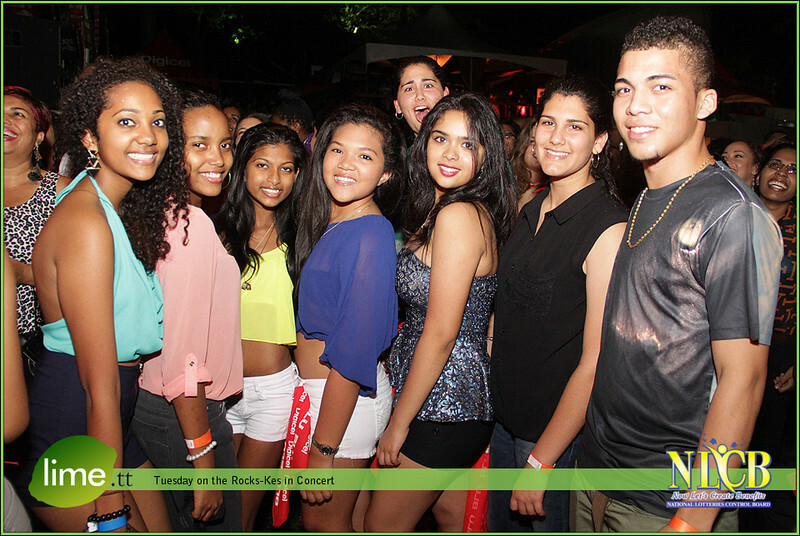 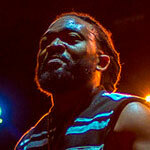 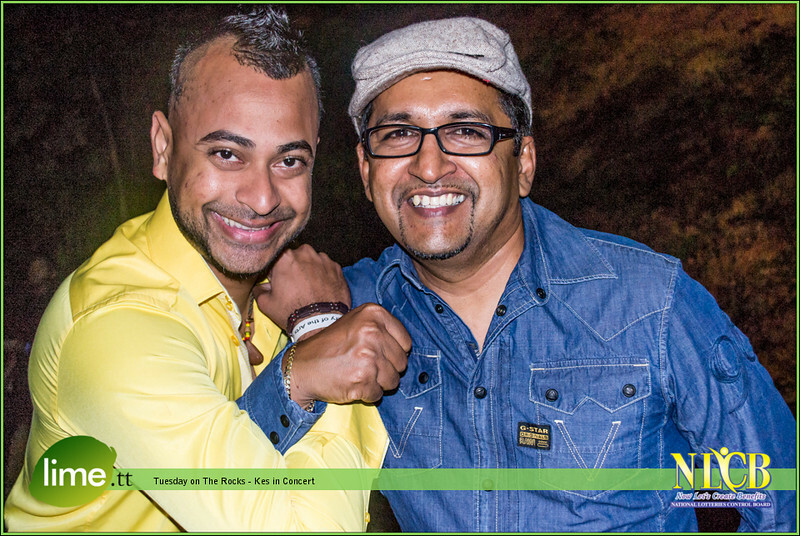 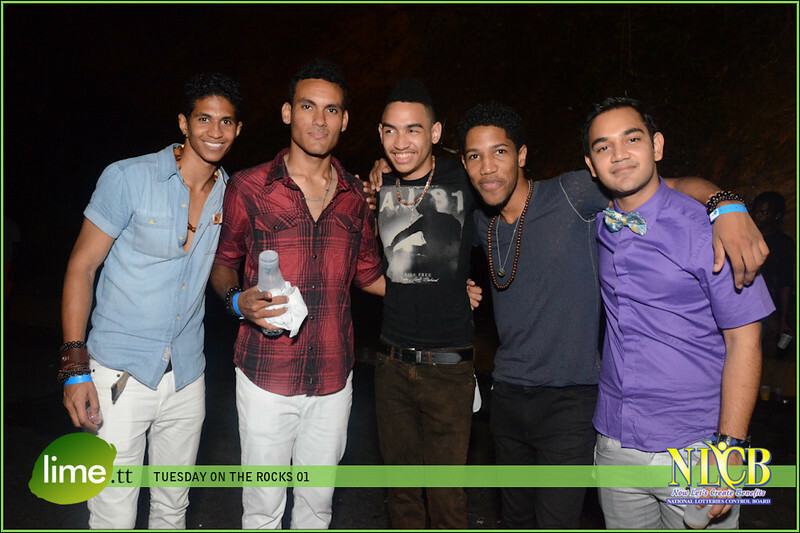 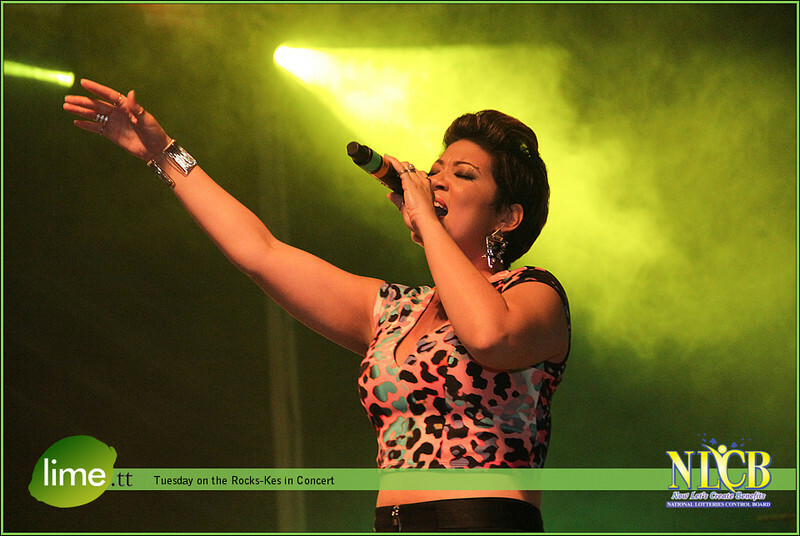 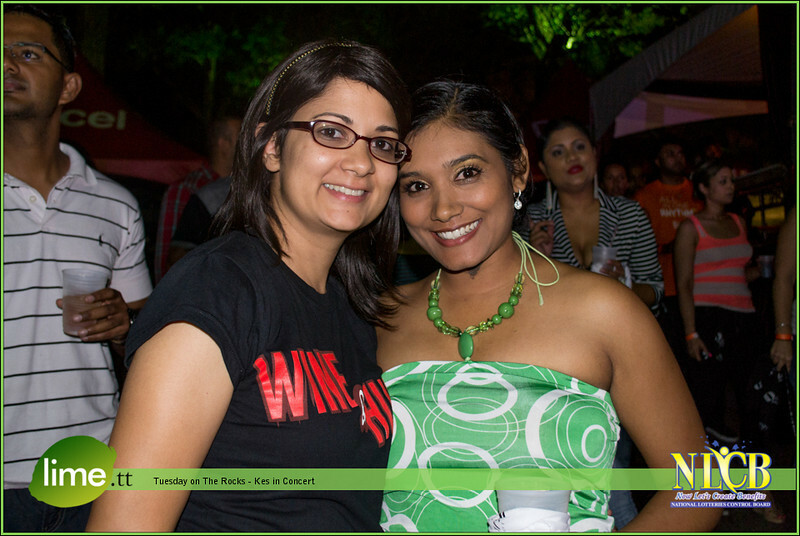 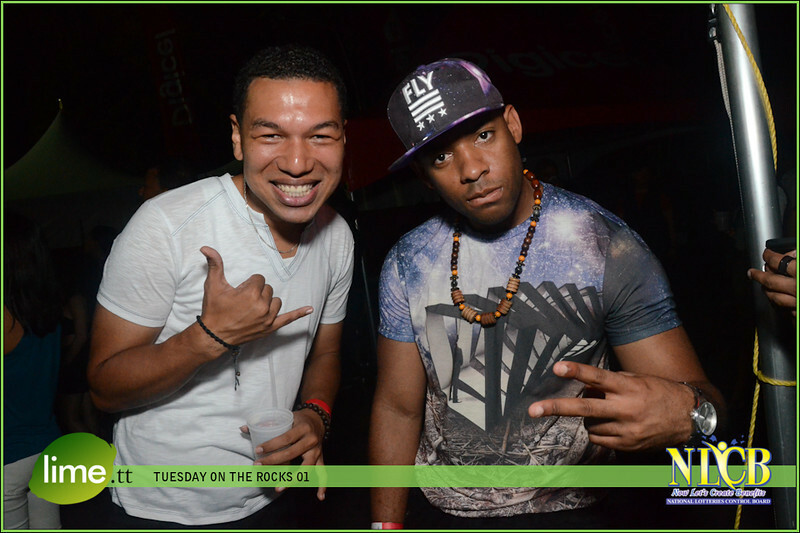 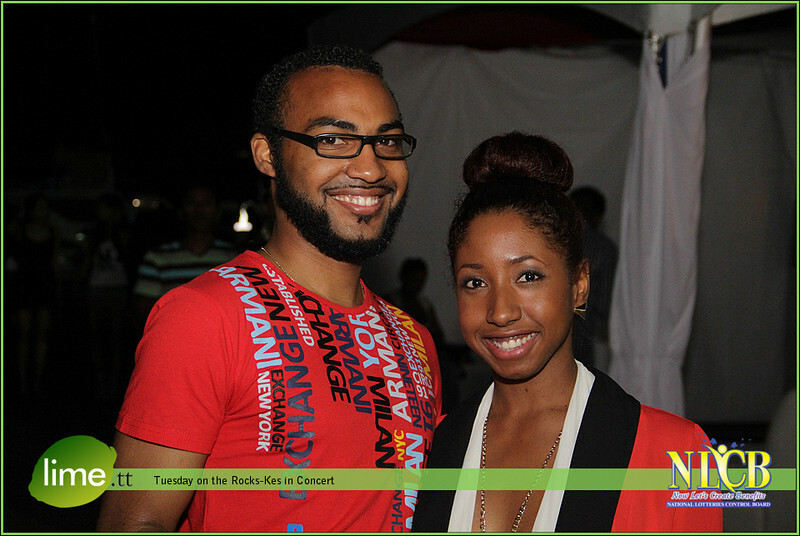 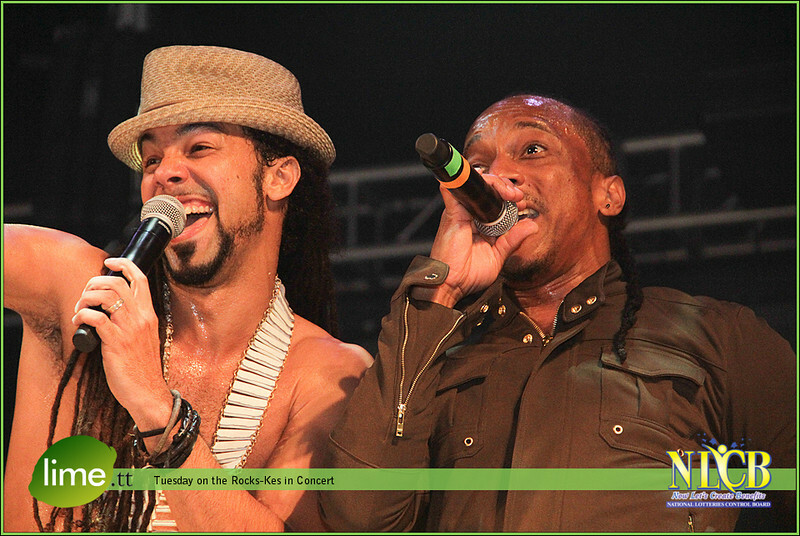 The concert titled “Tuesday on the Rocks” was a sellout as patrons came as early as 6pm to hear KES THE BAND, Mr. Killa, Kerwin Du Bois, Ravi B just to name a few. 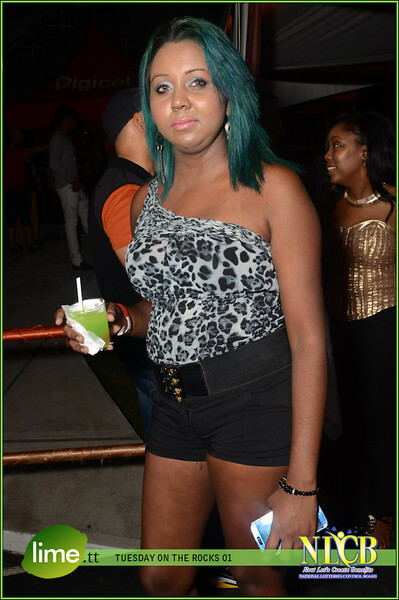 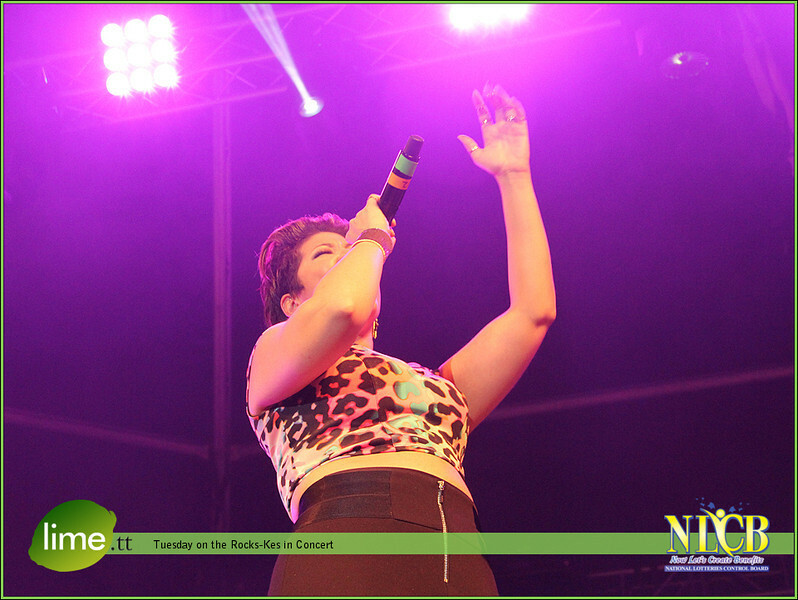 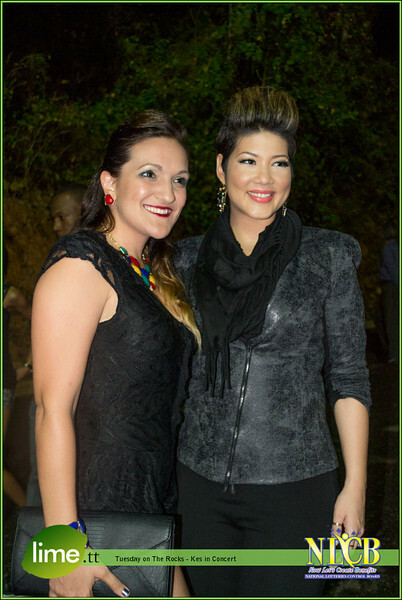 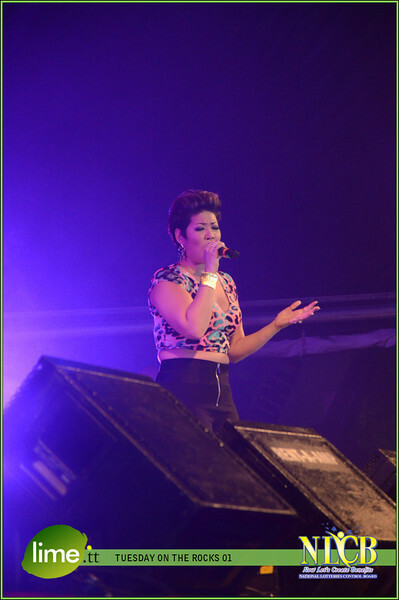 The highlight of the night came as KES slowed things down a bit and started a duet with THE VOICE winner 2013, Tessanne Chin﻿. 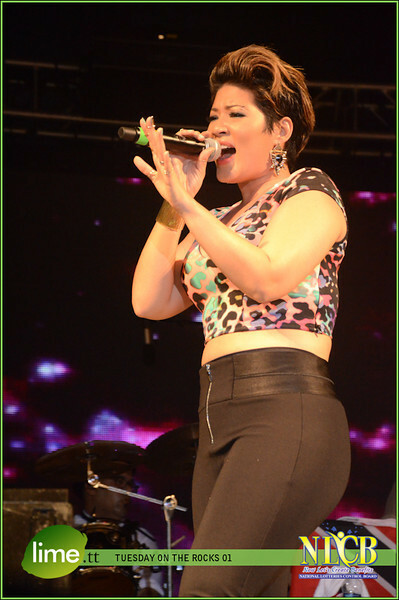 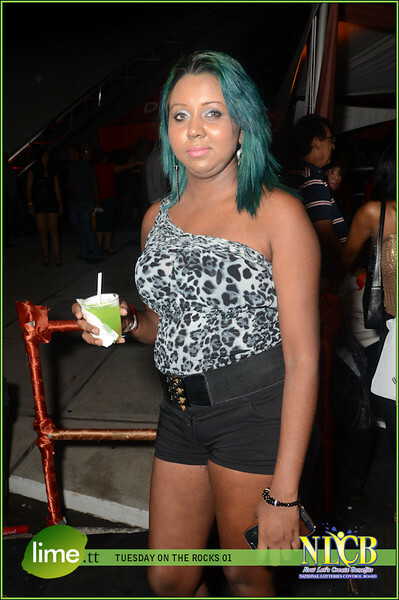 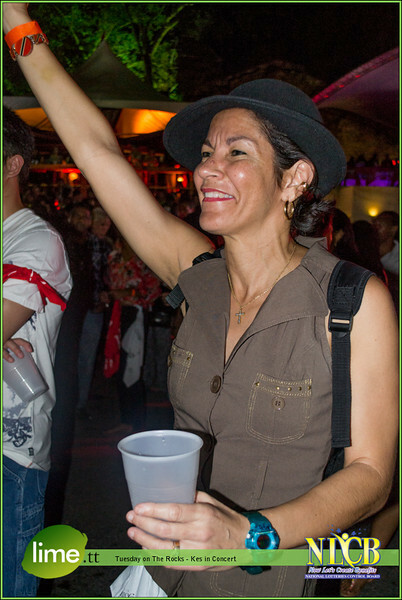 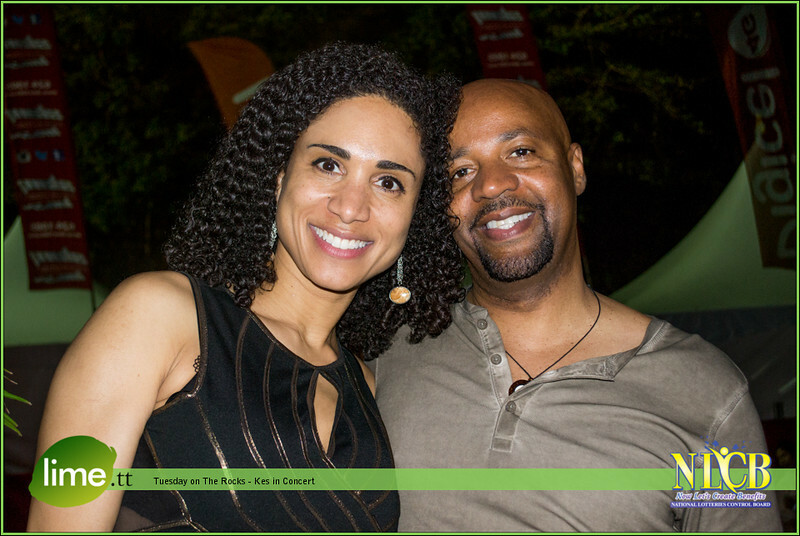 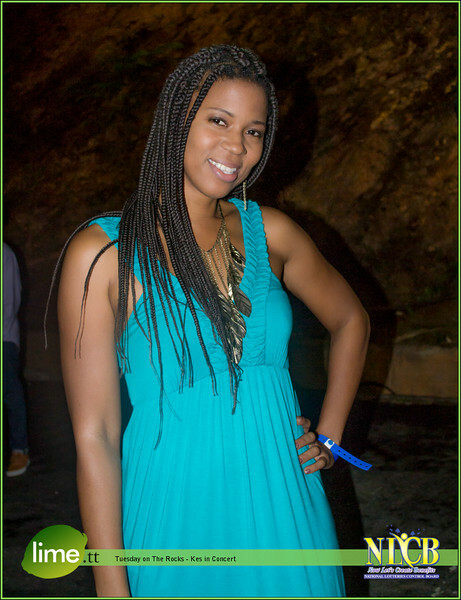 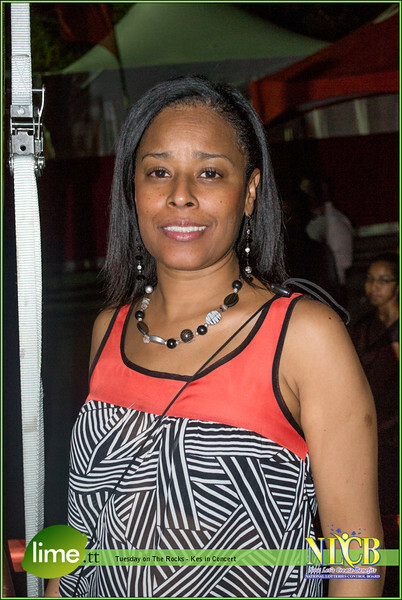 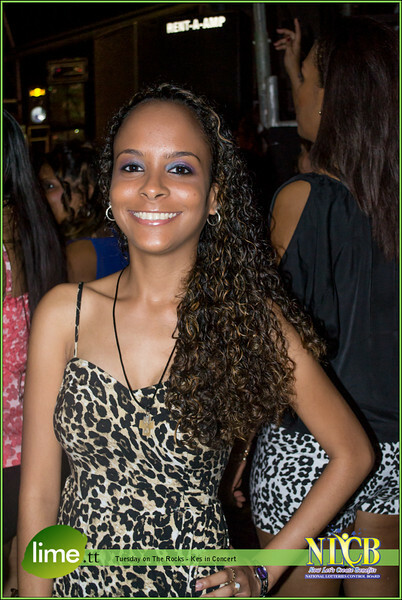 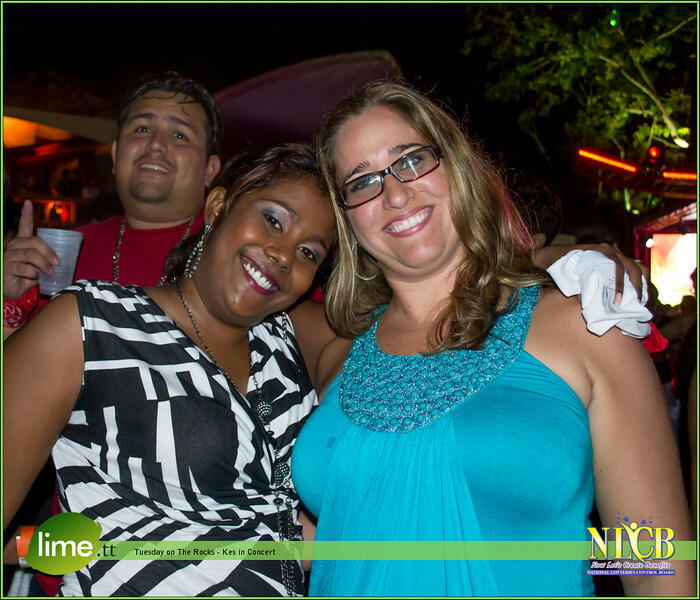 The Beautiful, talented Jamaican vocalist had patrons screaming as she delivered a breathtaking performance with her amazing voice and charm. 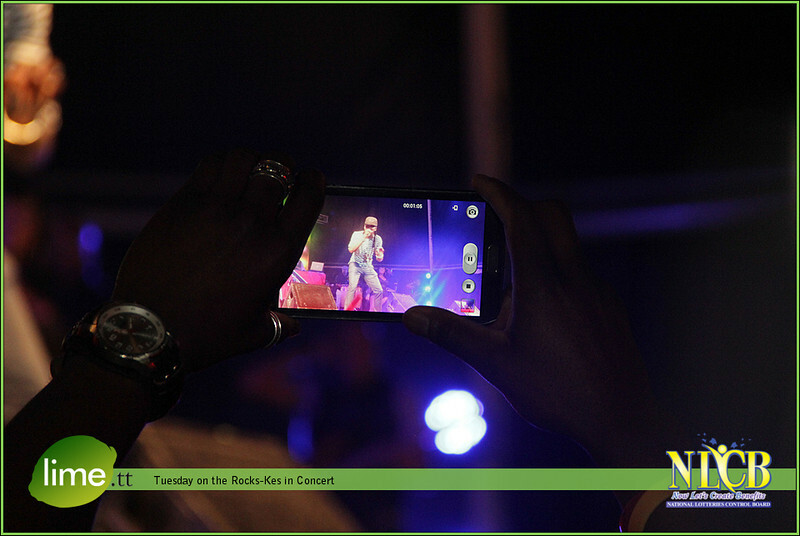 This was a well organized concert as patrons only had songs of praise for KES THE BAND and are already looking forward to the 2015 version. 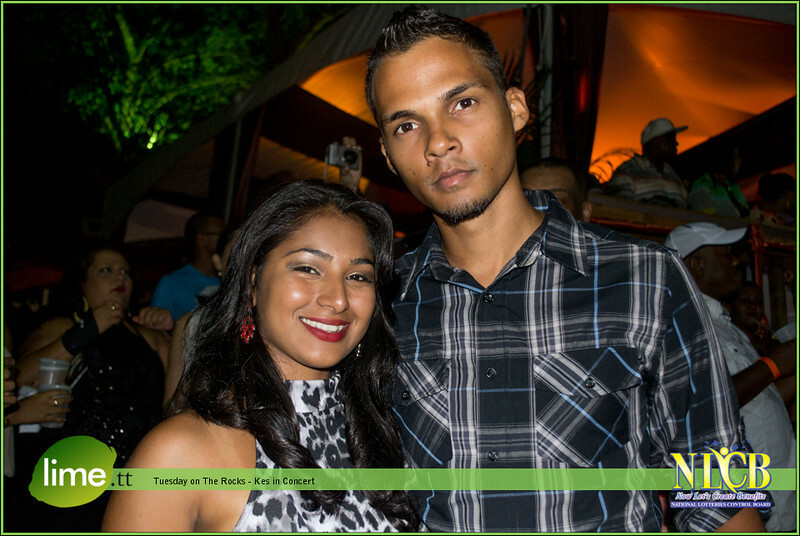 Photography by J.R. & Keevan Girdharry.